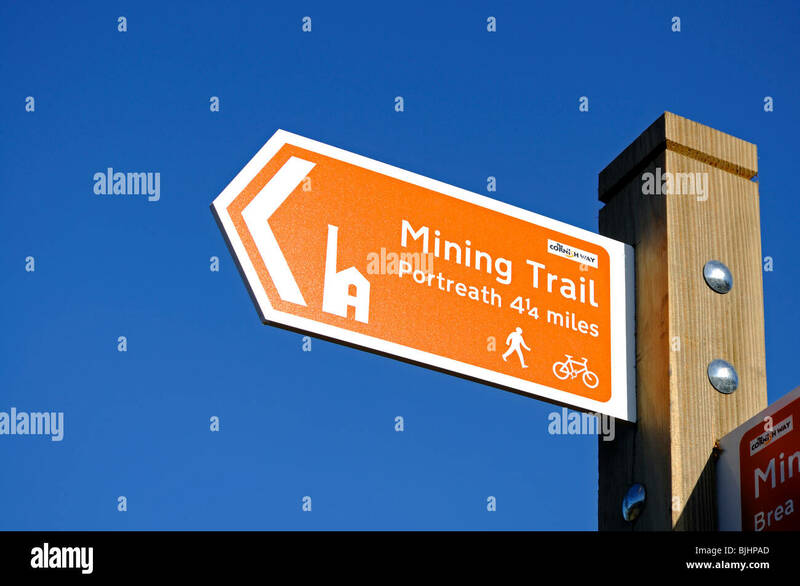 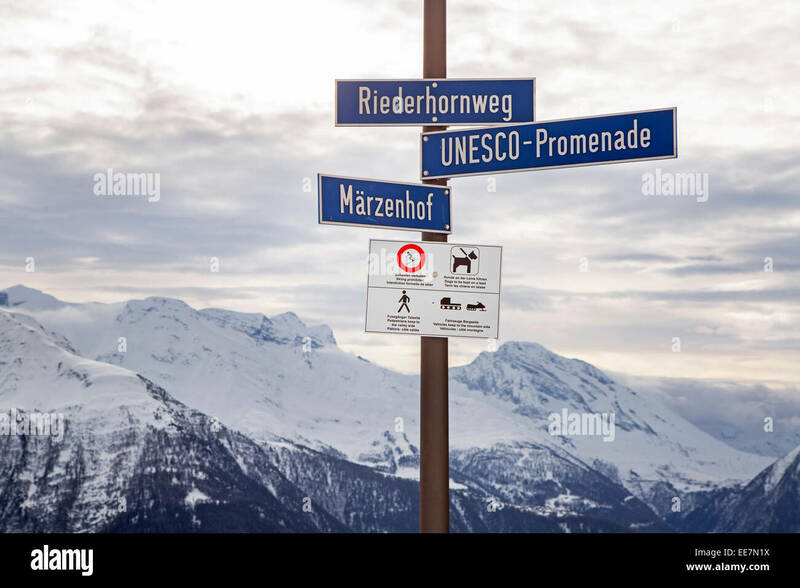 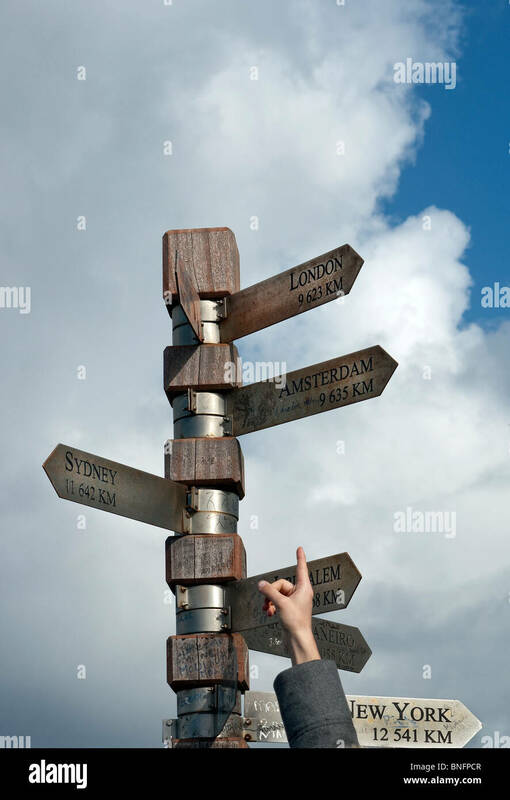 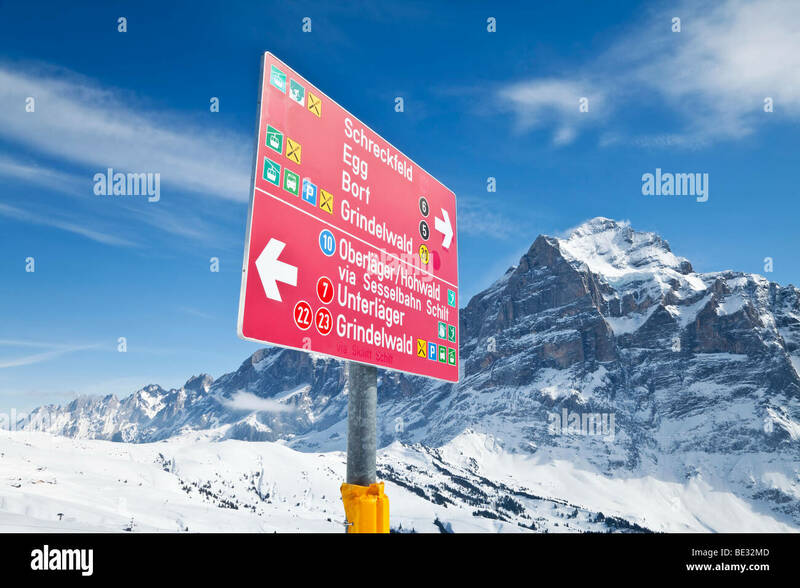 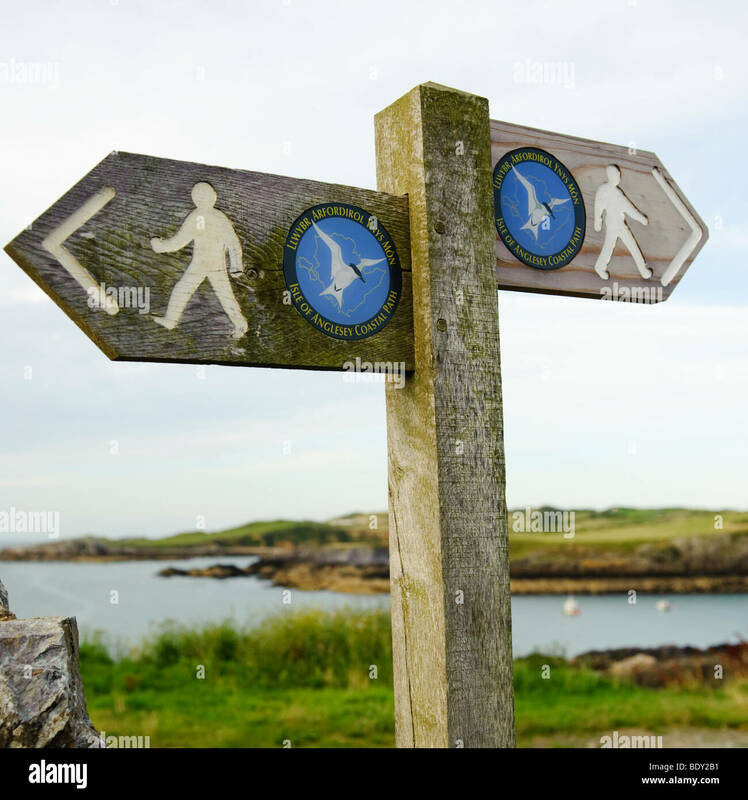 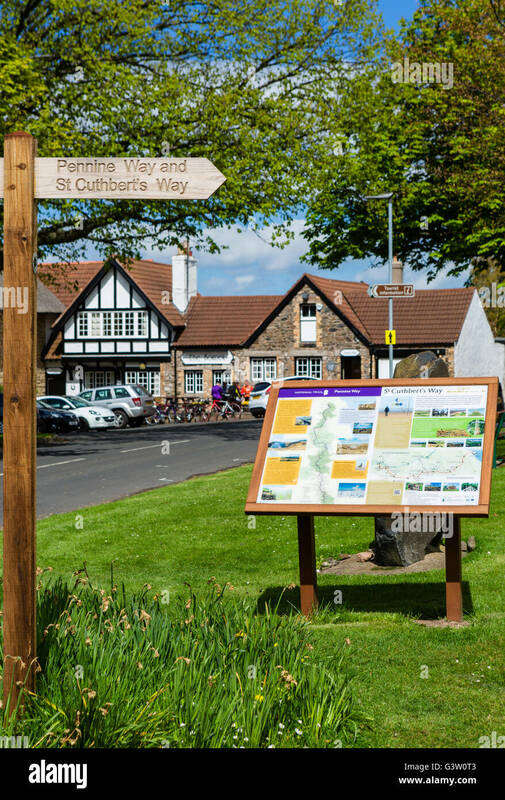 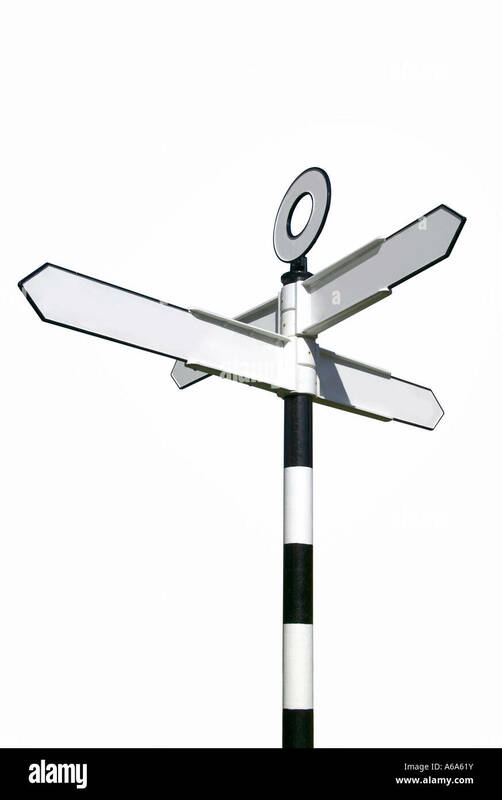 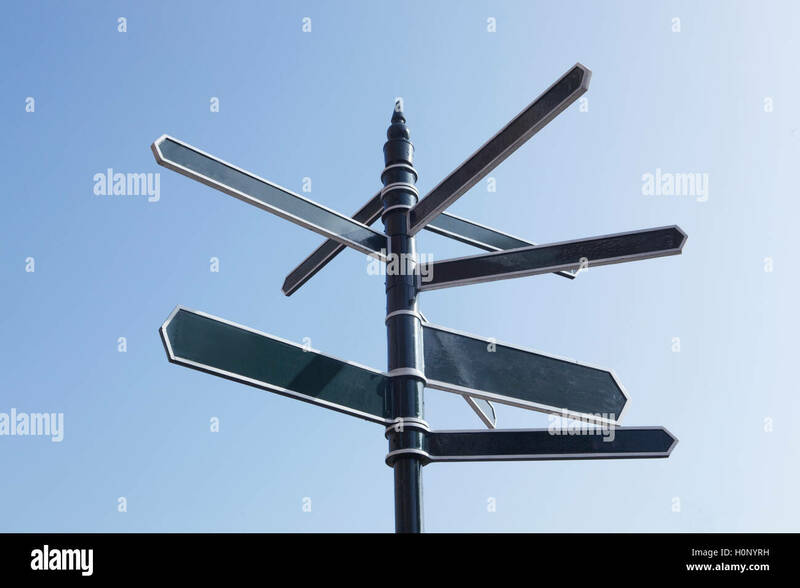 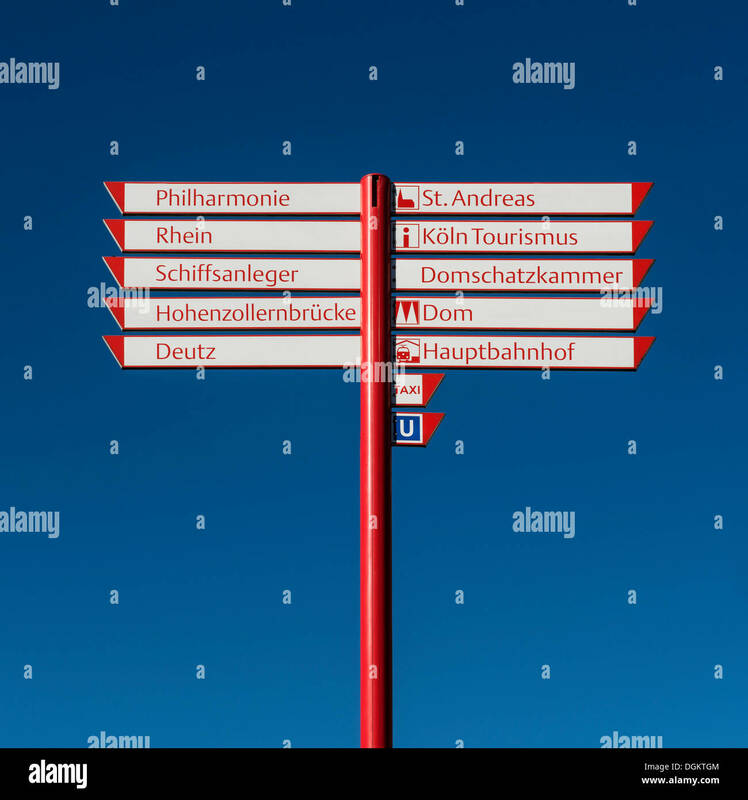 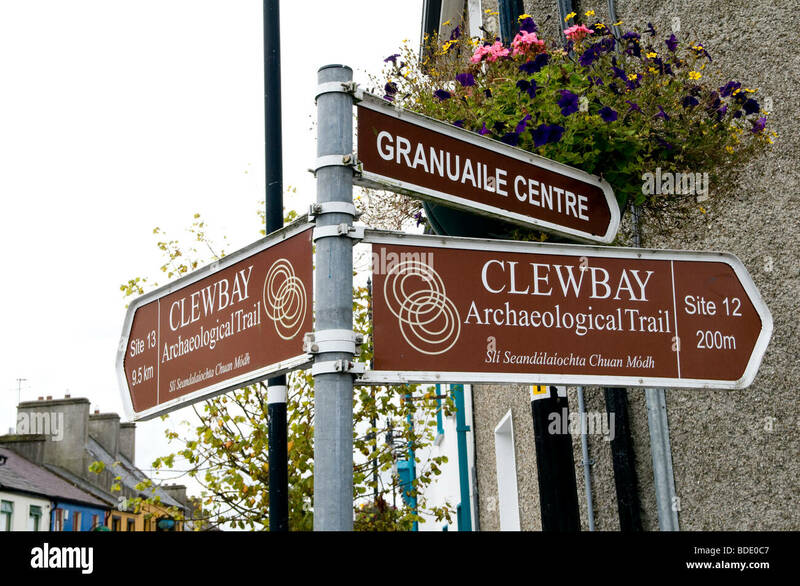 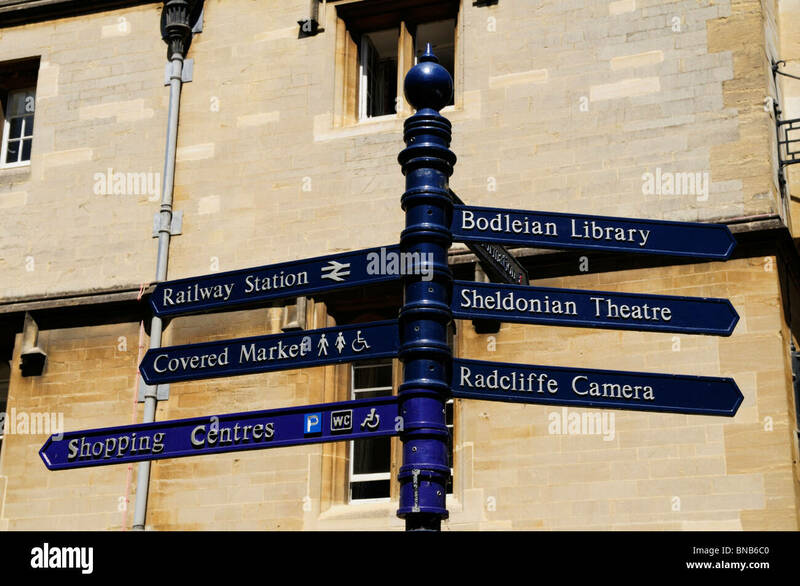 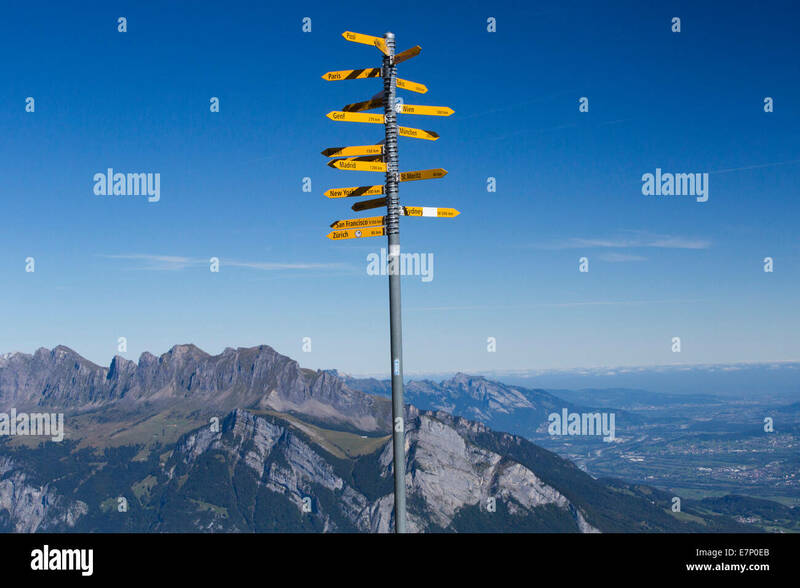 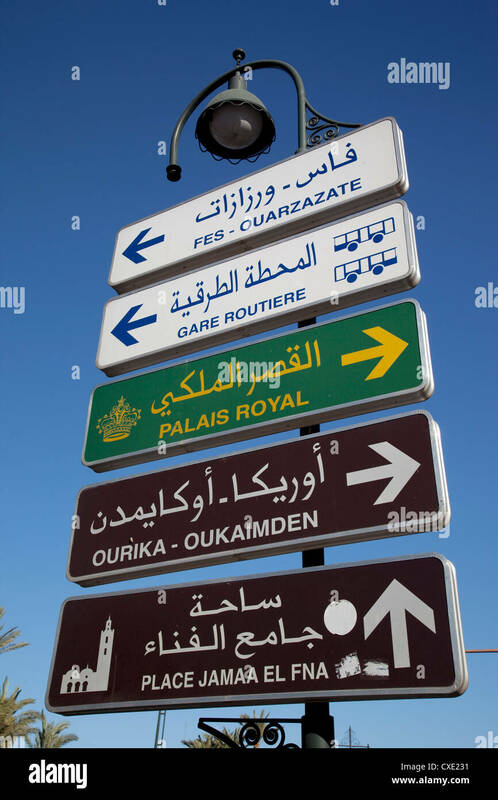 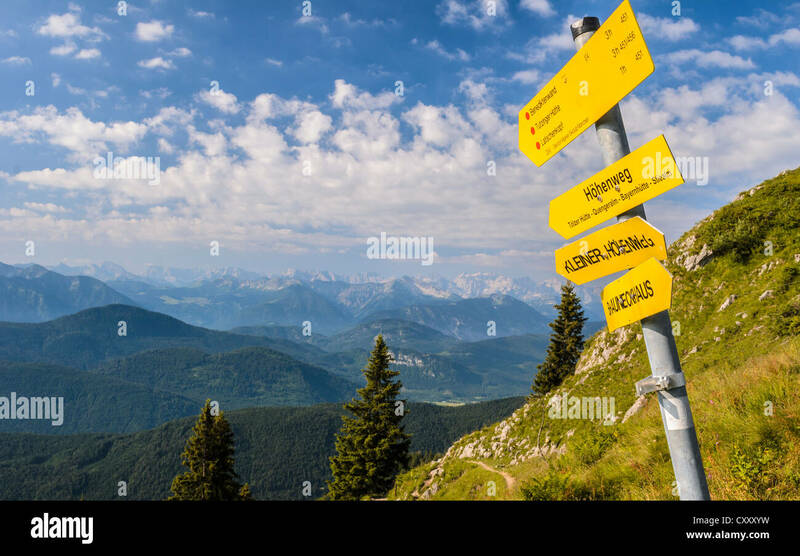 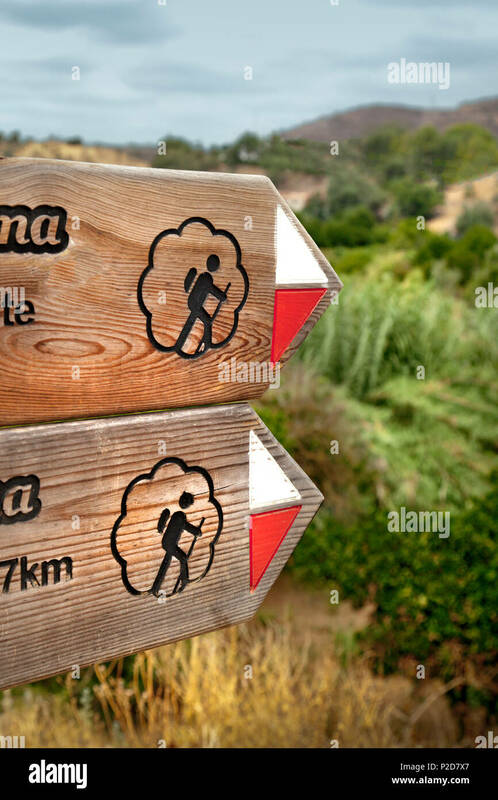 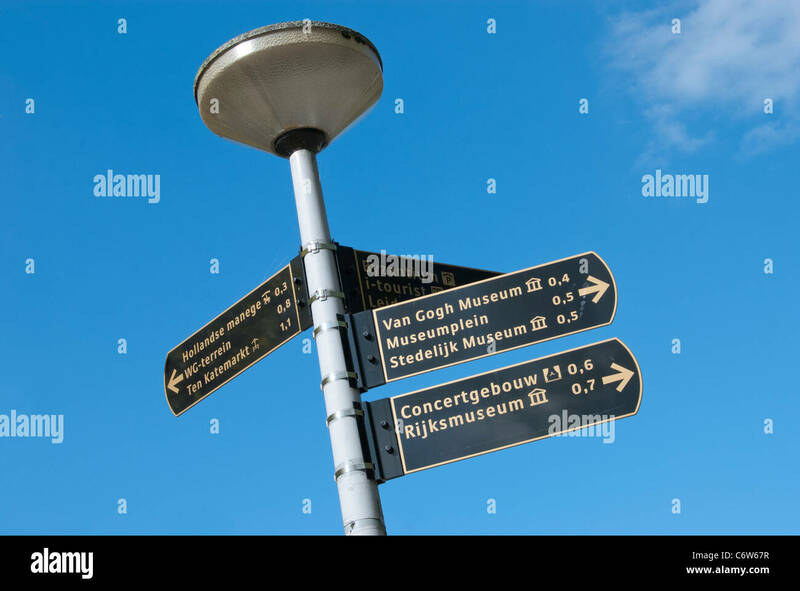 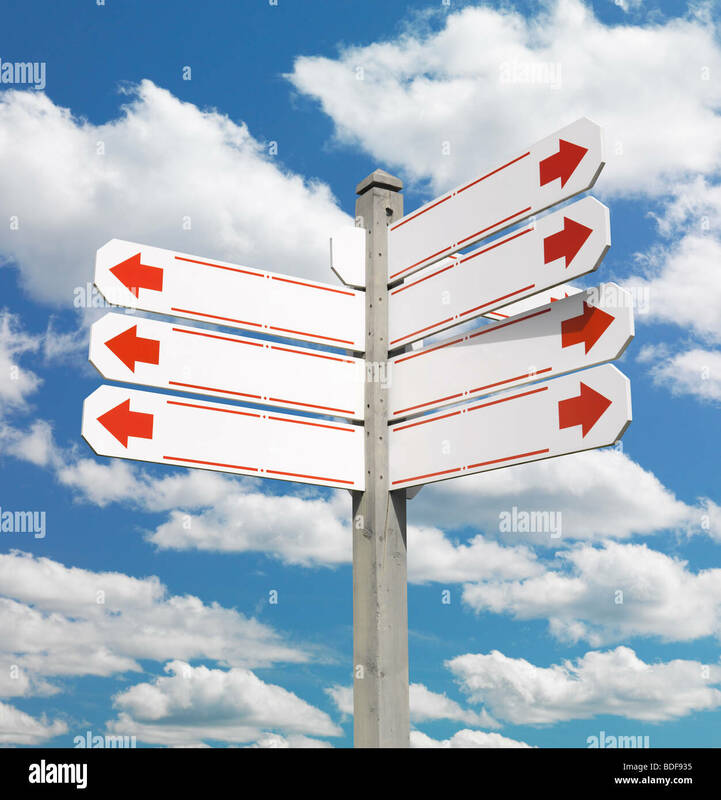 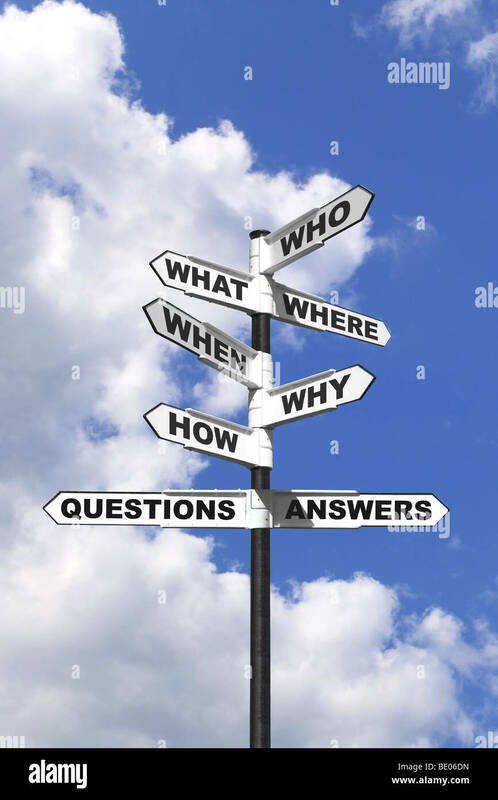 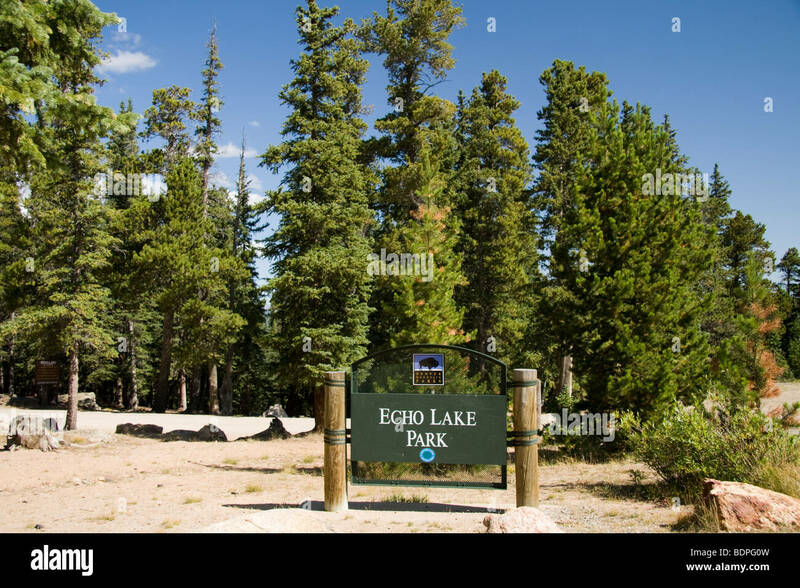 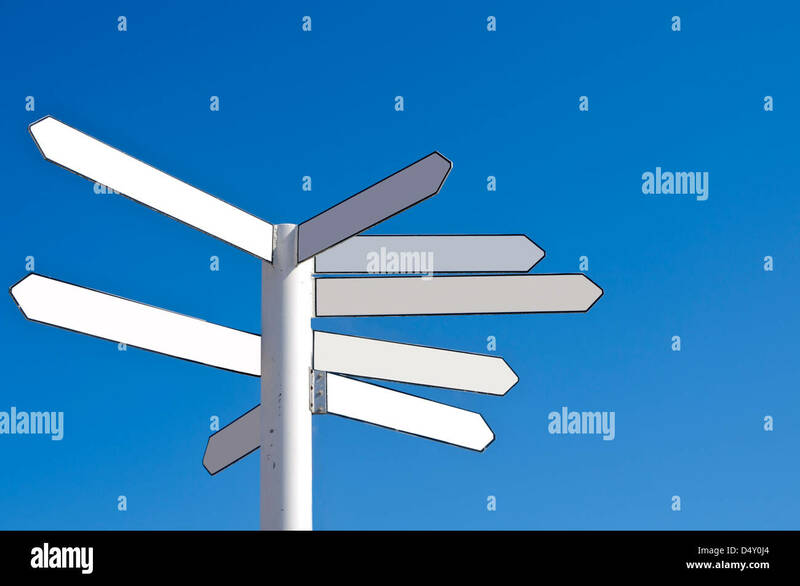 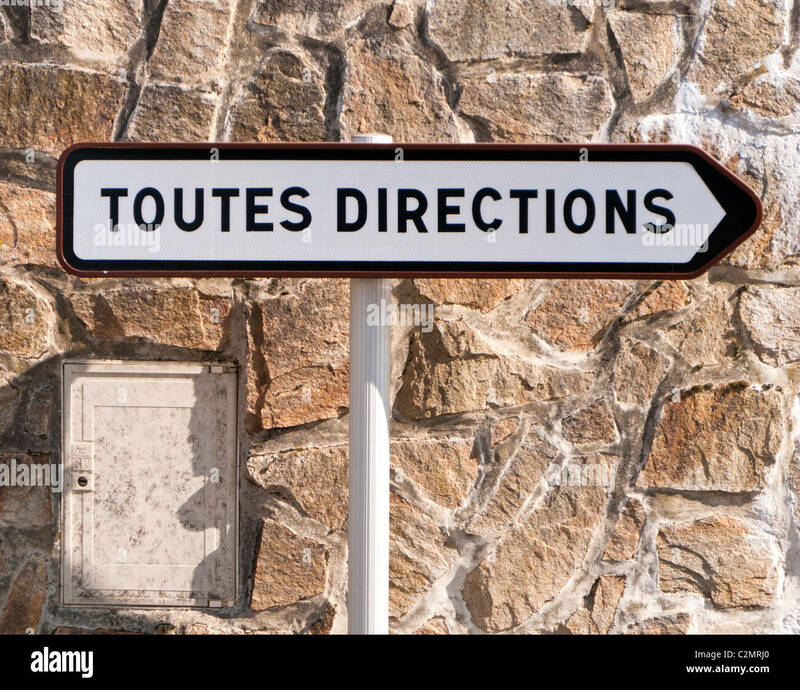 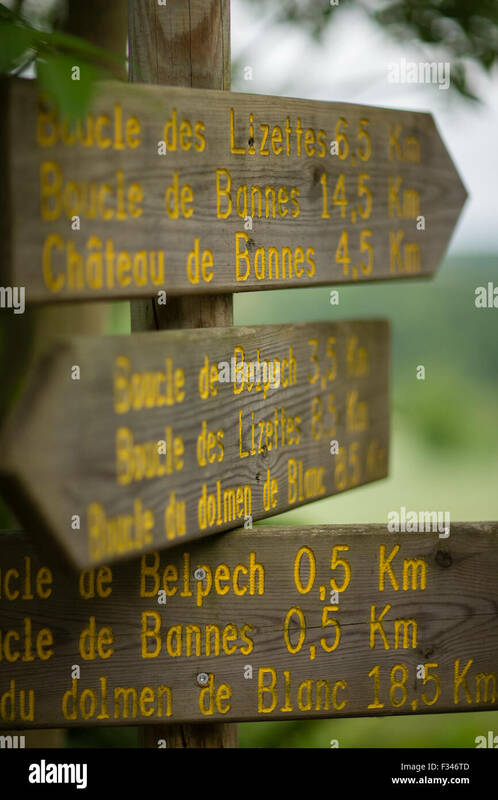 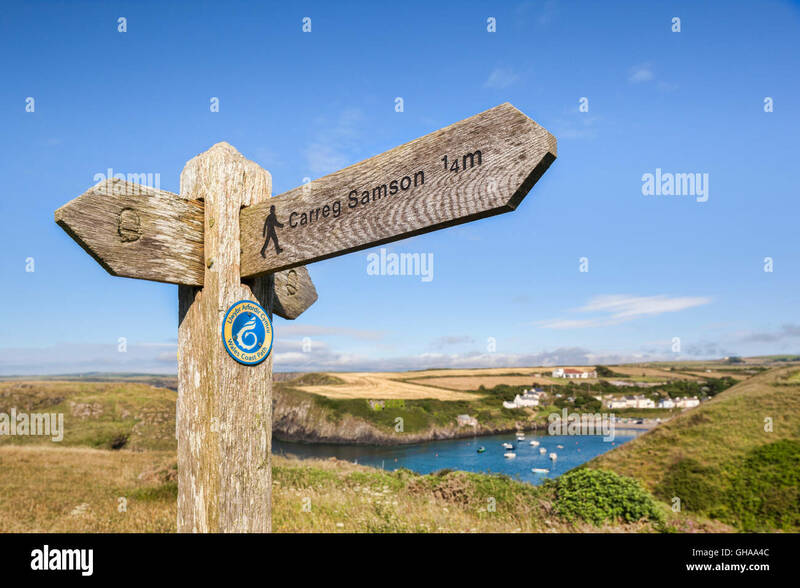 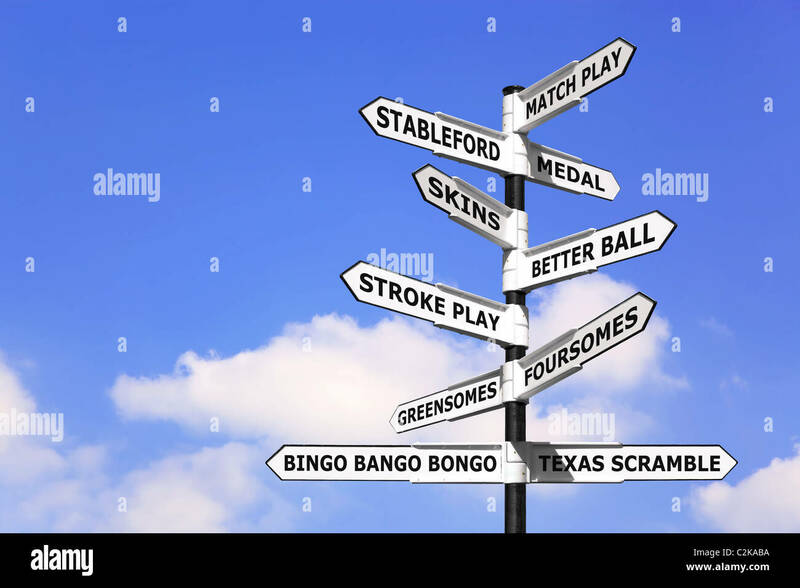 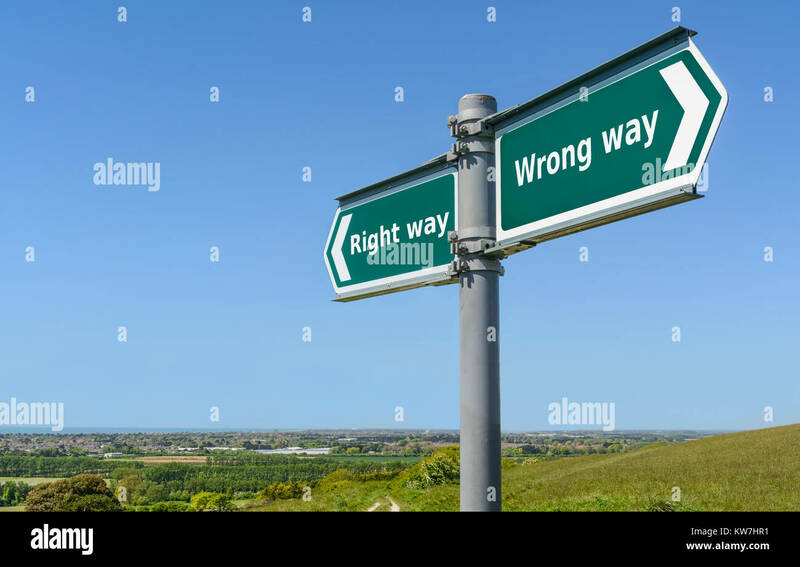 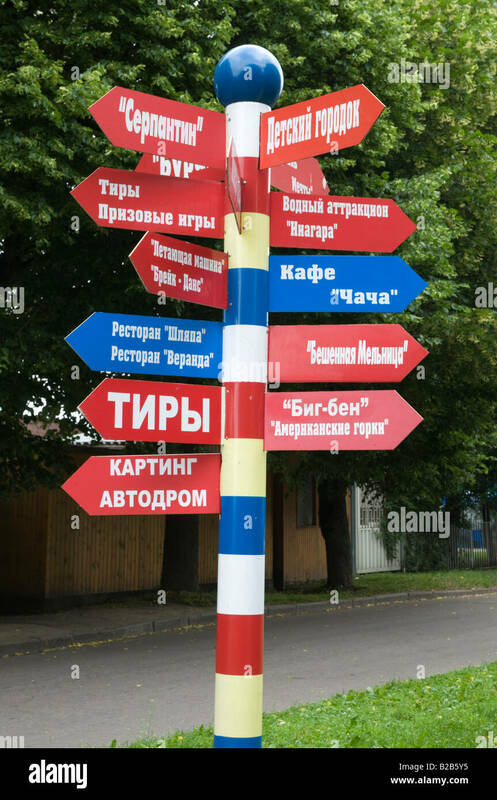 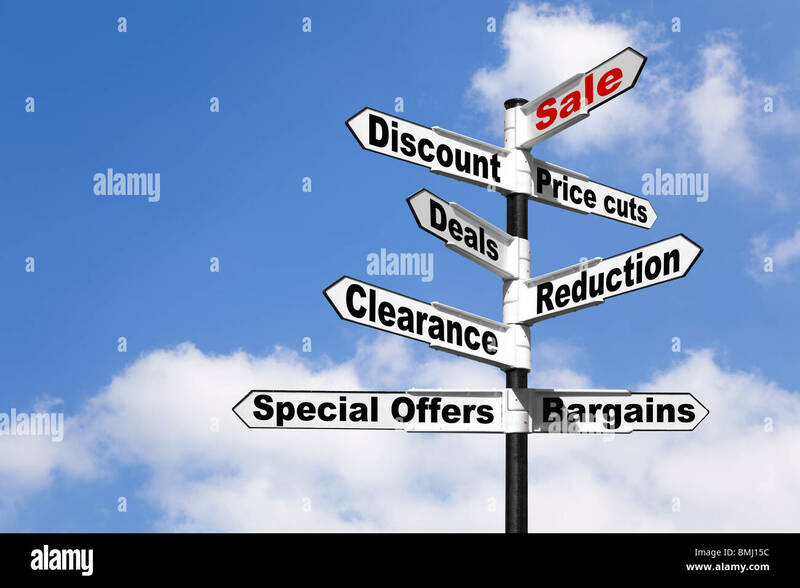 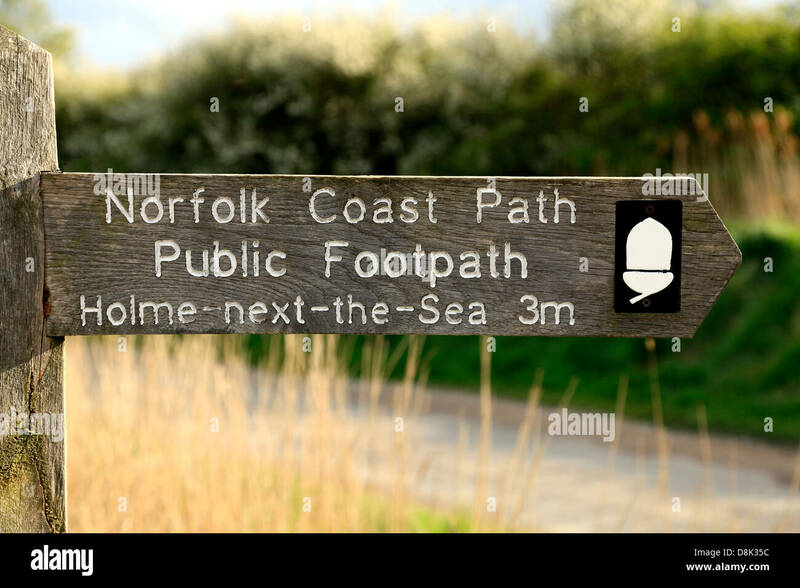 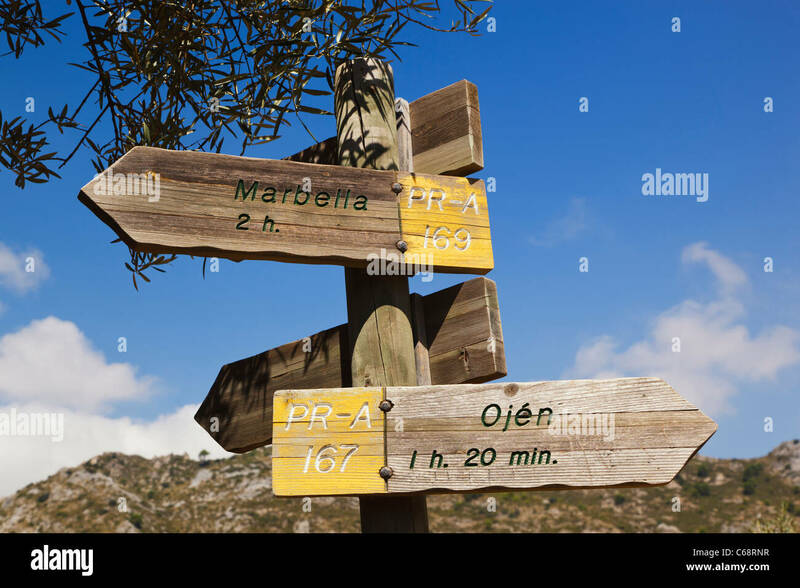 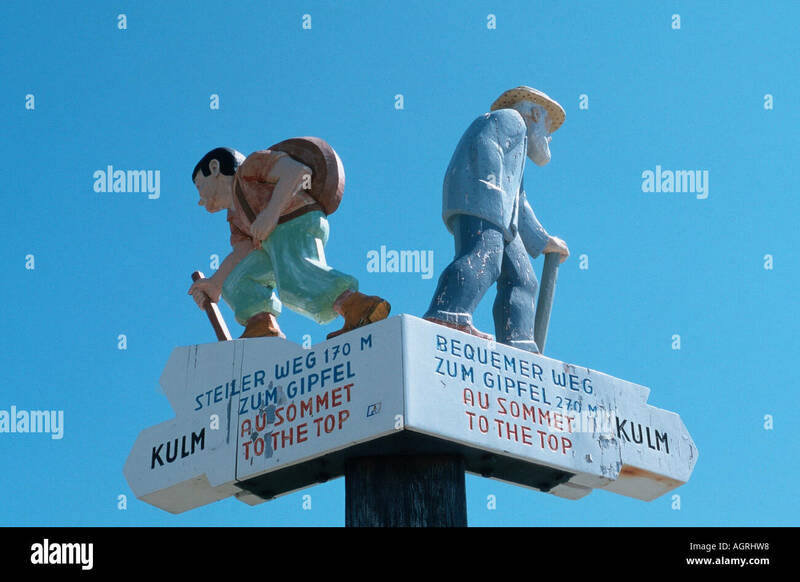 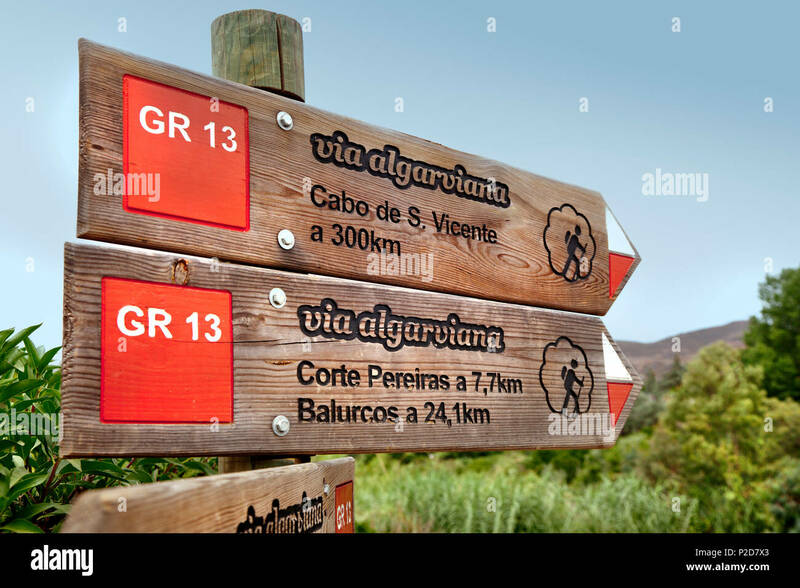 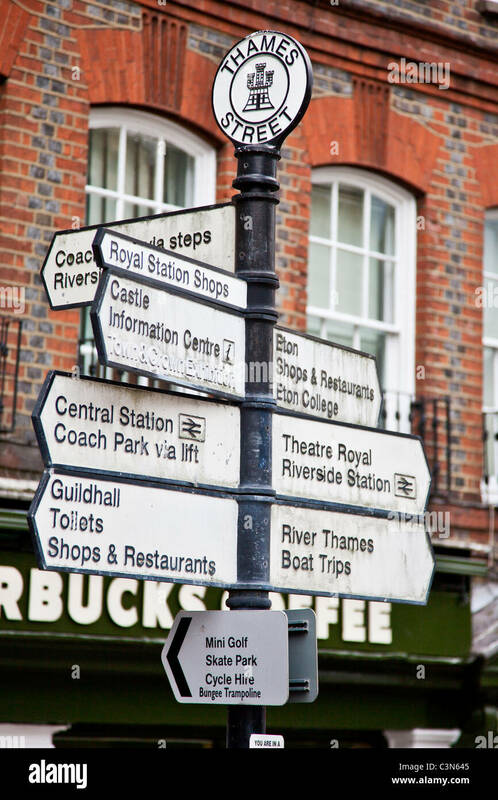 Concept image of a signpost with types of golf competition on the arrows. 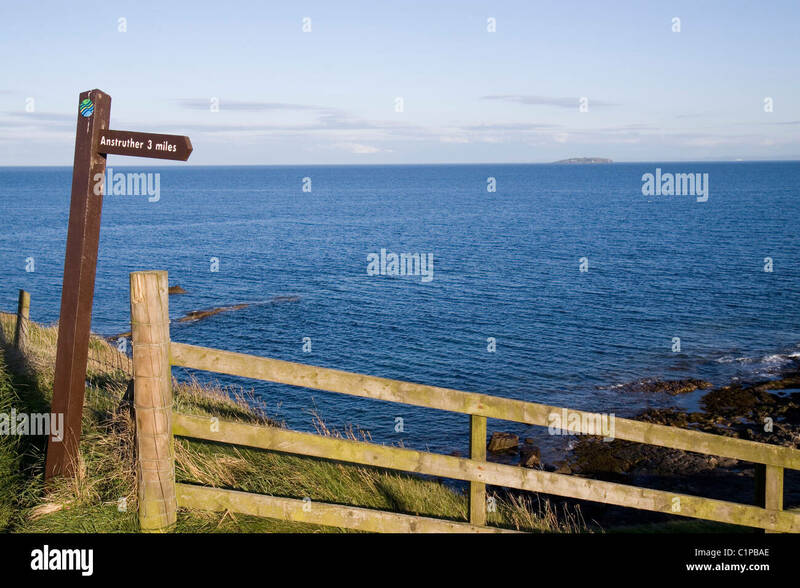 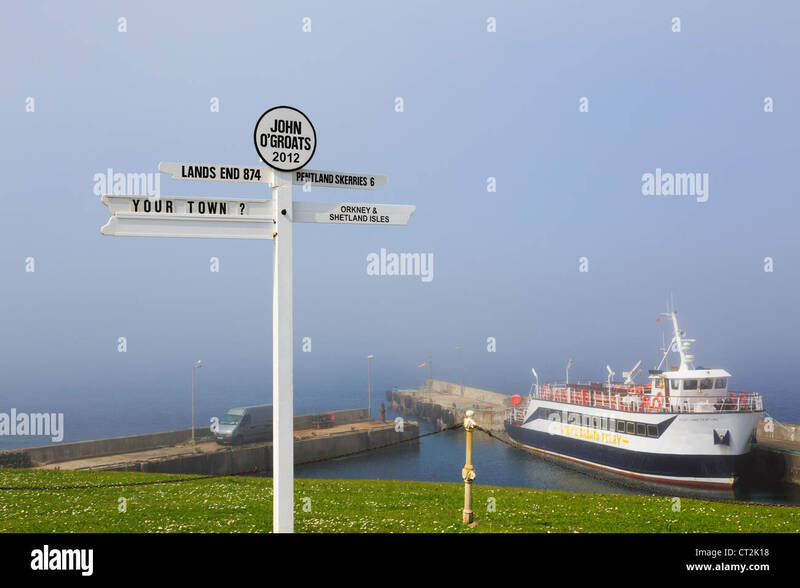 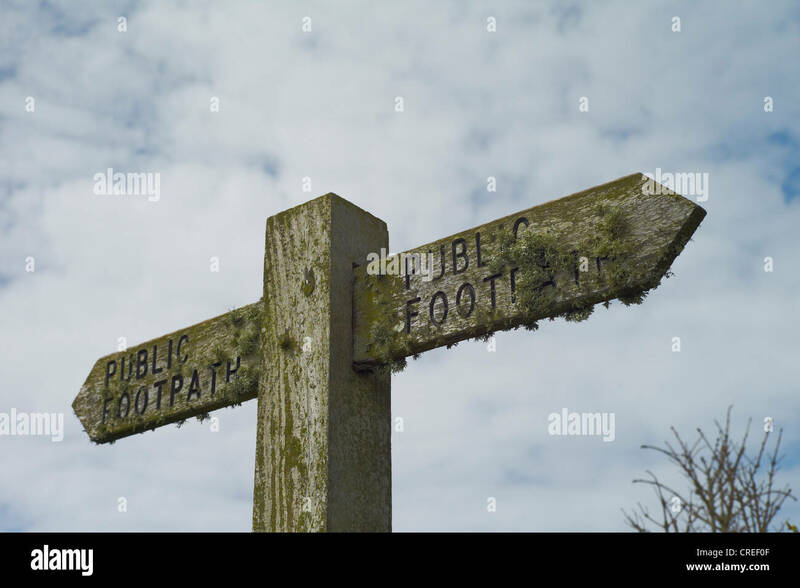 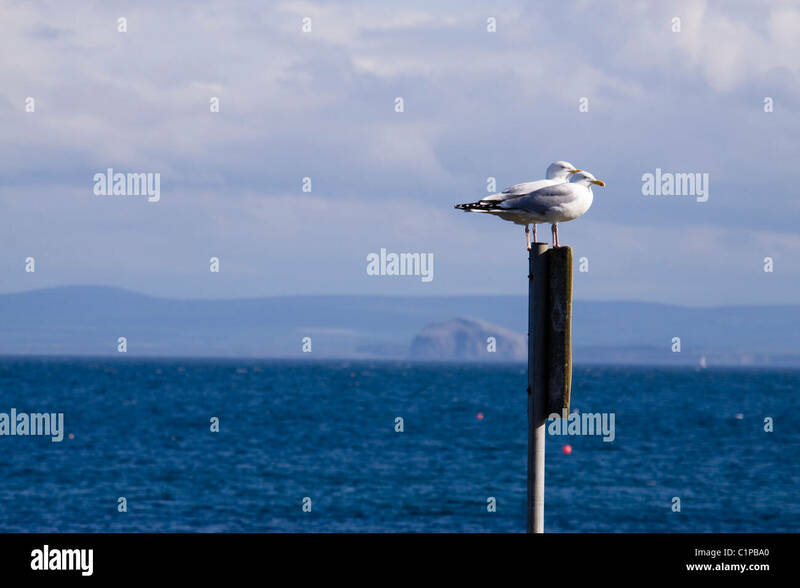 Scene with signpost and ferry boat with sea mist on the north eastern coast at John o' Groats Caithness Scotland UK Britain. 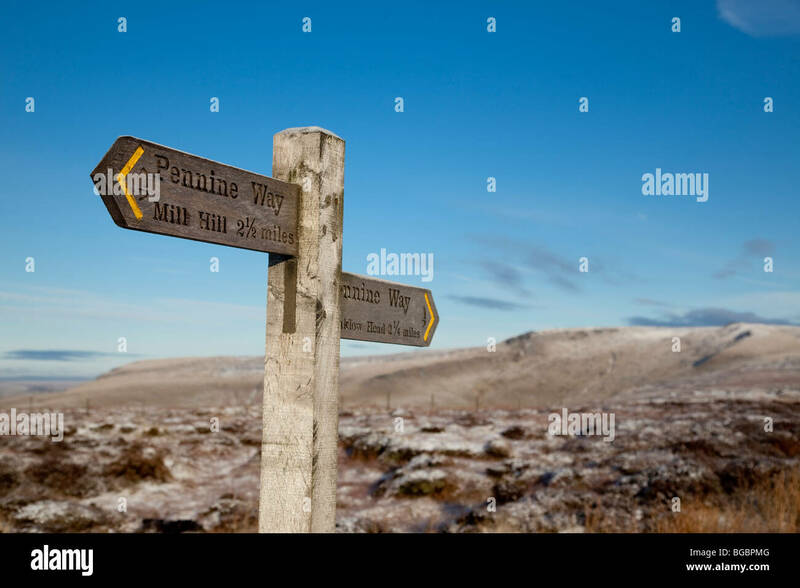 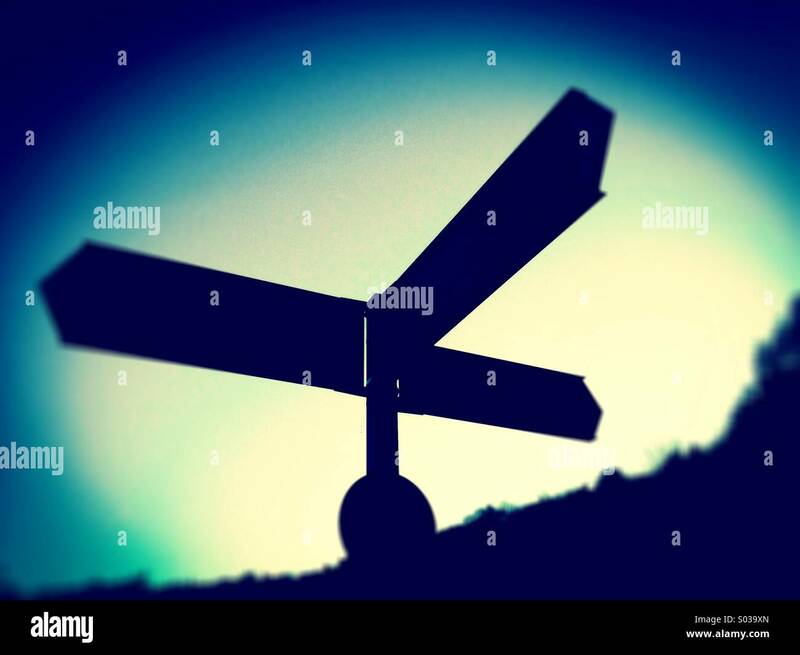 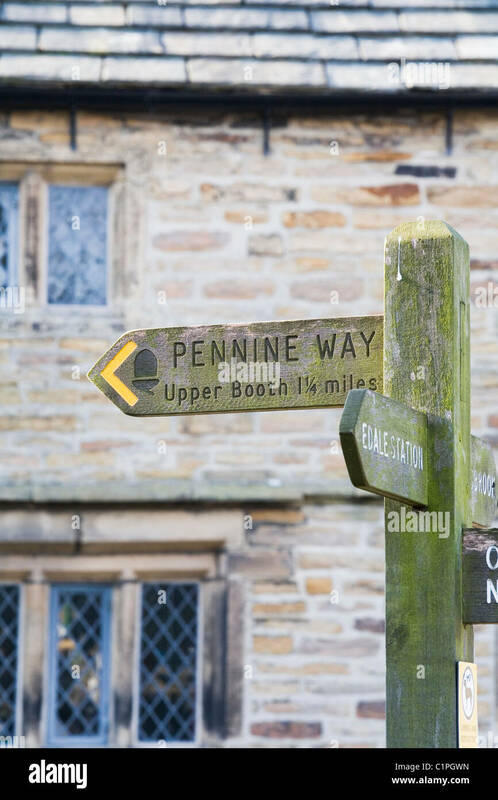 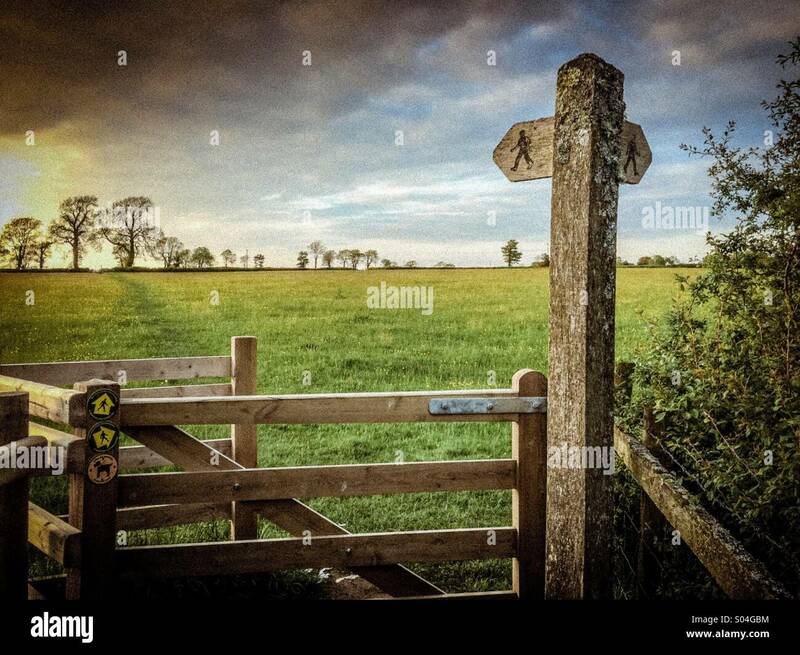 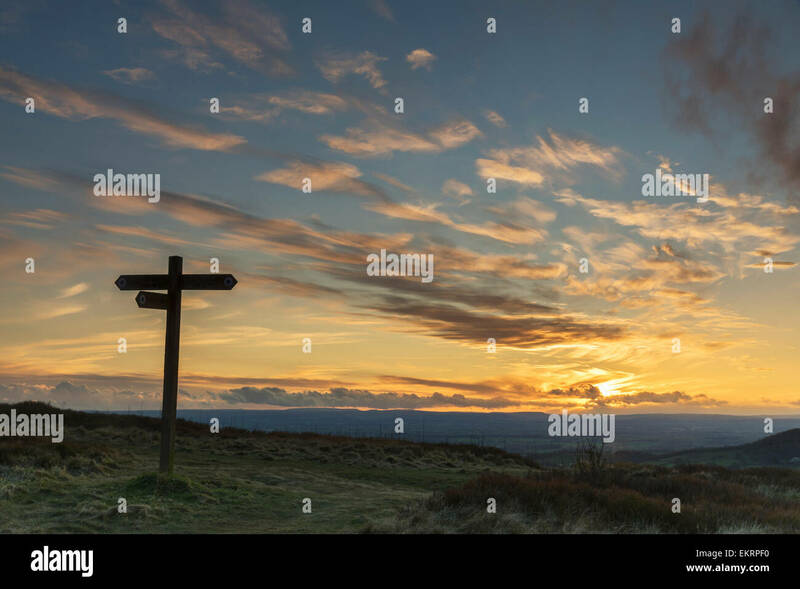 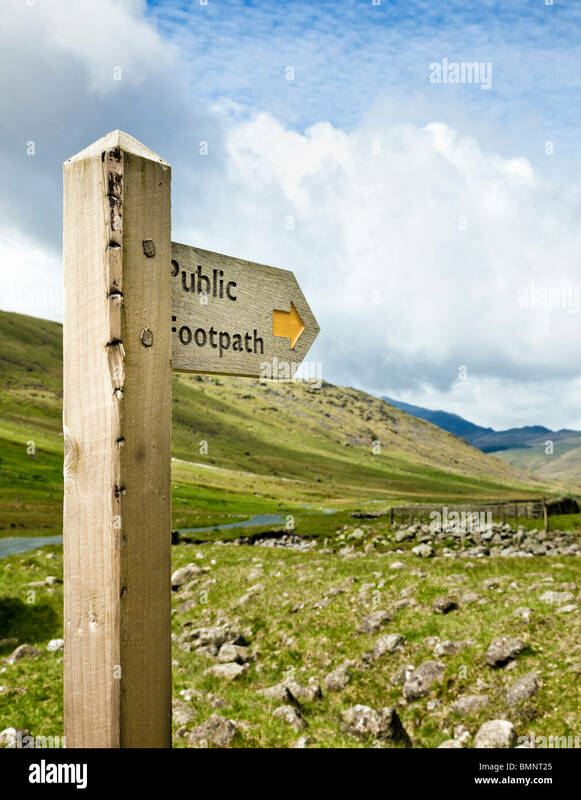 A signpost at sunset along The Cleveland Way in North Yorkshire, England. 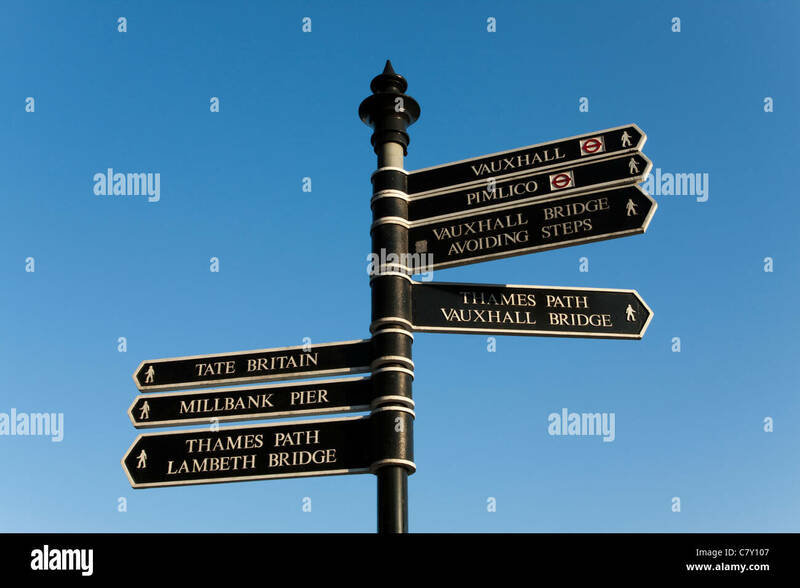 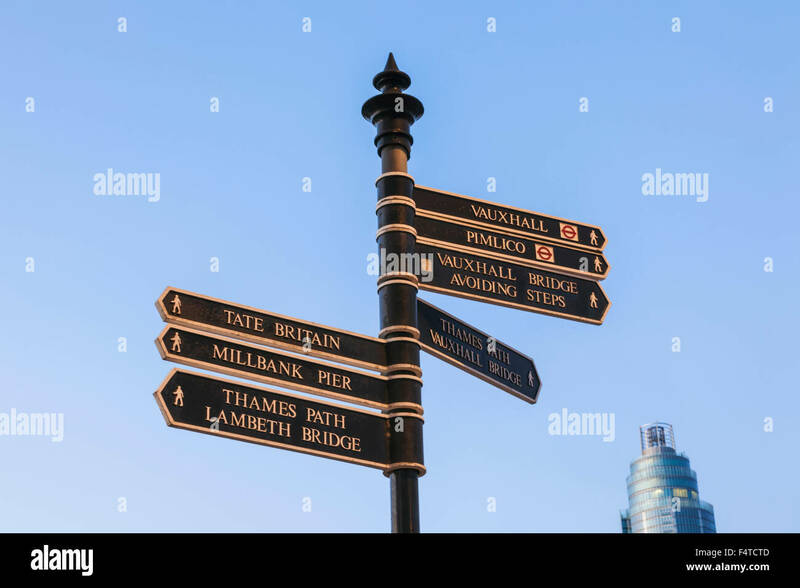 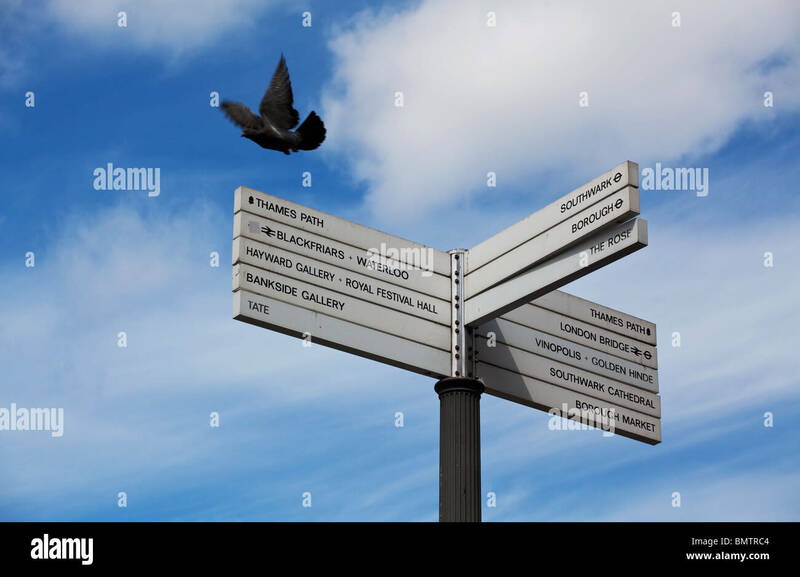 Pigeon takes off from sign post on South Bank, London UK. 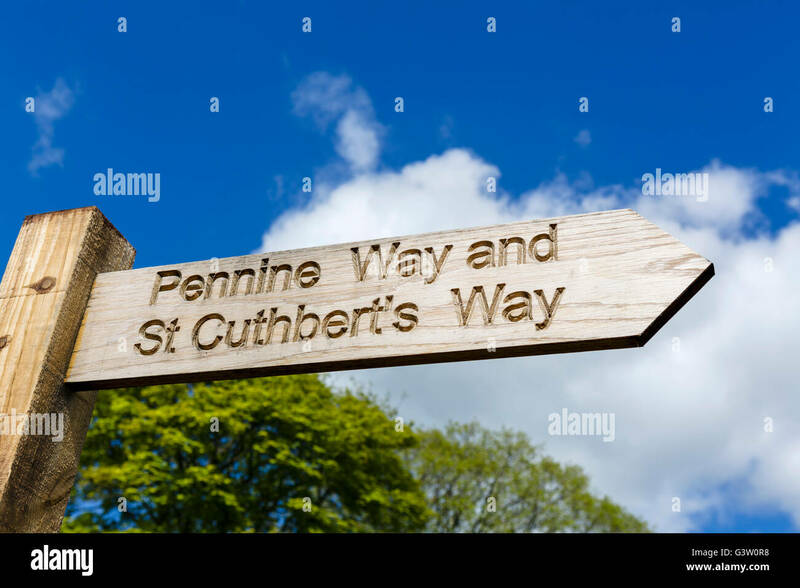 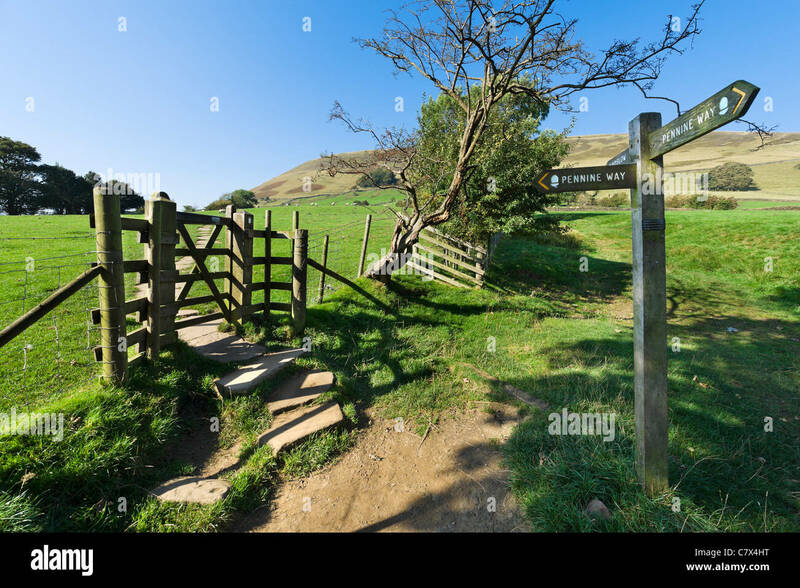 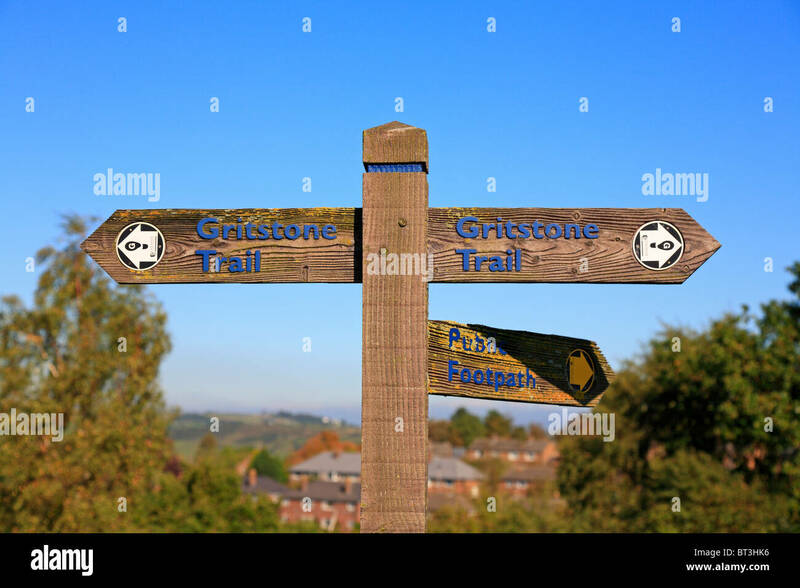 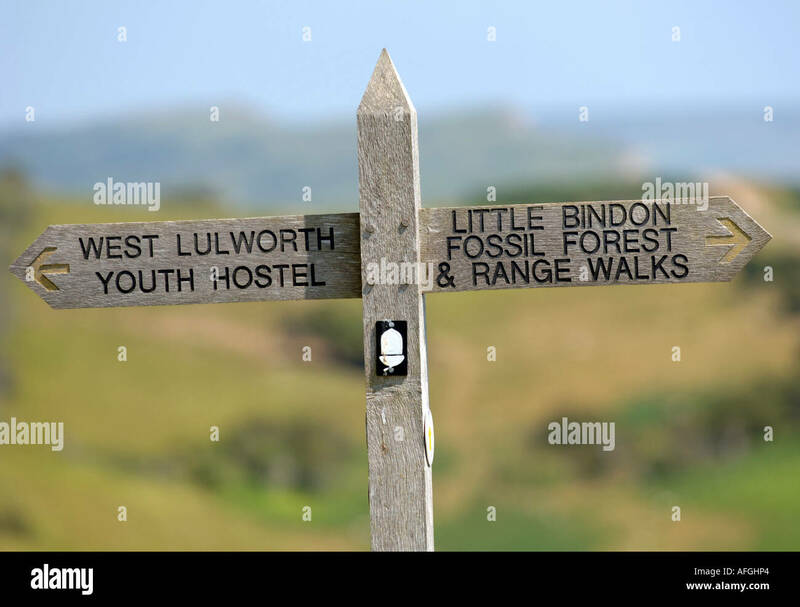 Gritstone Trail waymarker, Disley, Peak District National Park, Cheshire, England, UK. 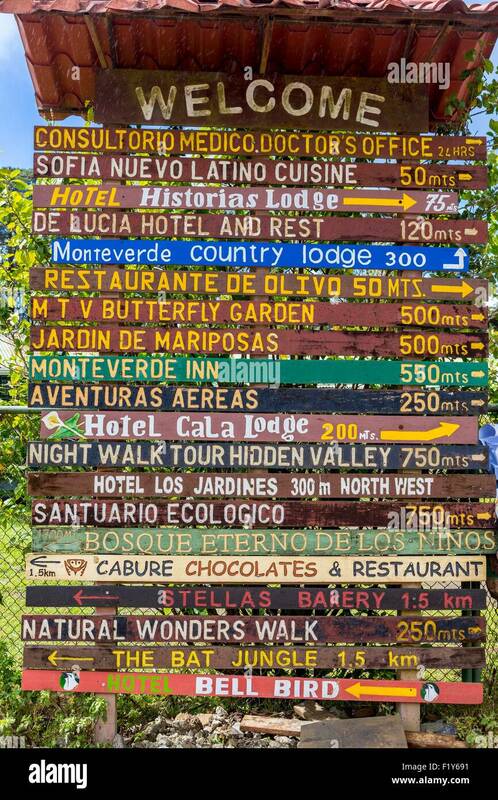 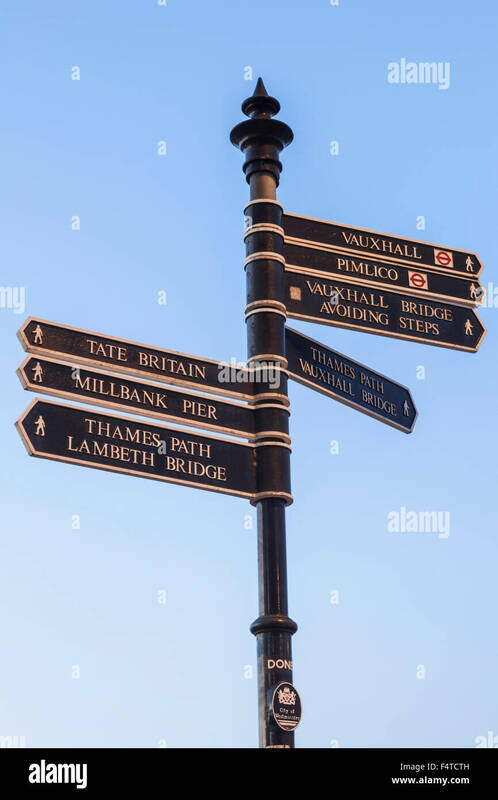 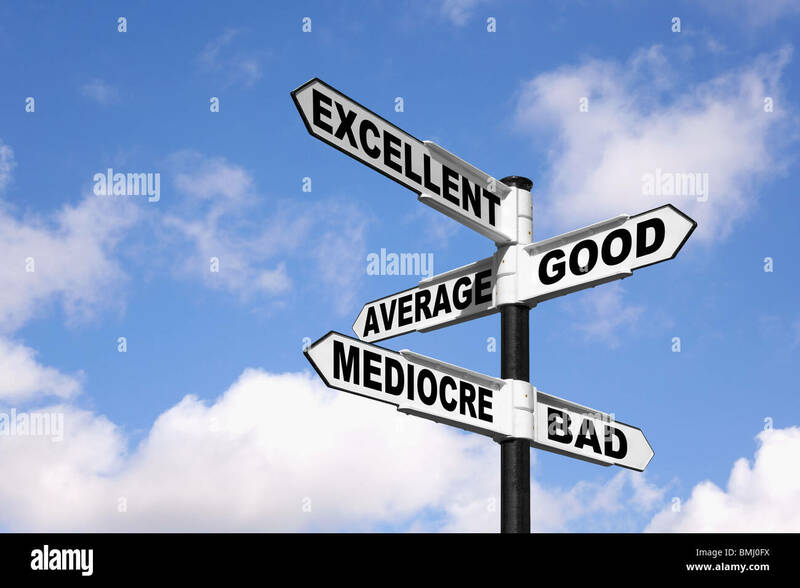 Signpost with the words Excellent, Good, Average, Mediocre and Bad against a blue cloudy sky. 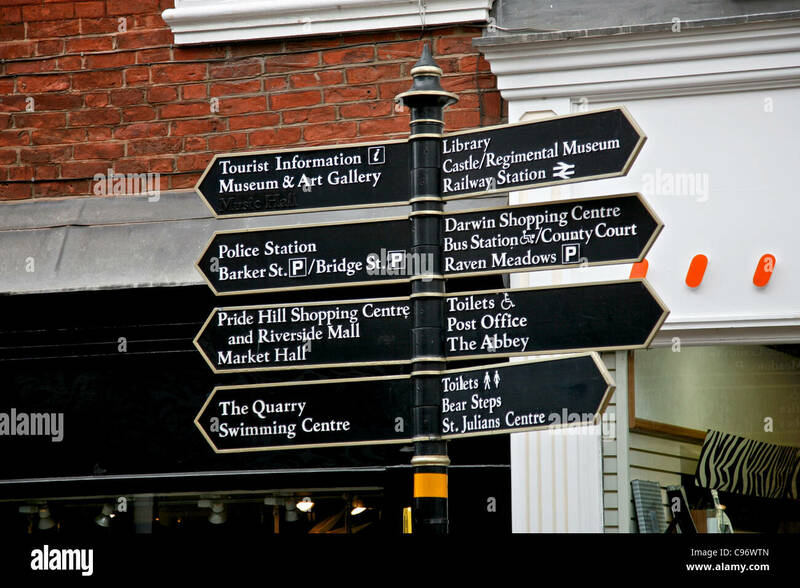 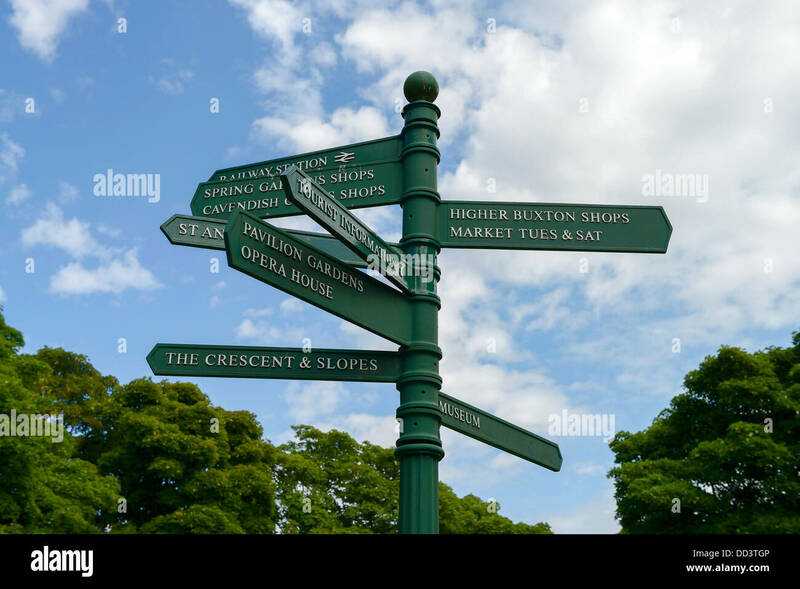 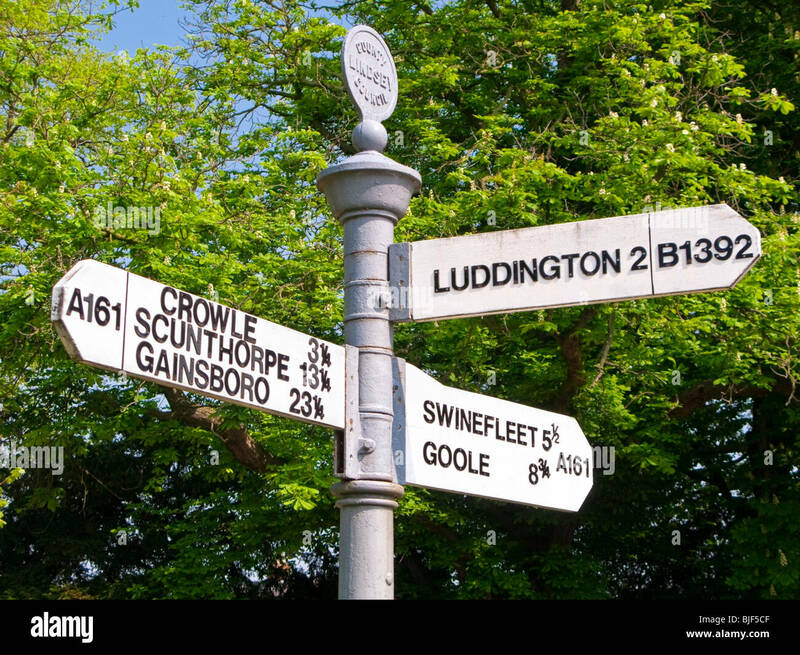 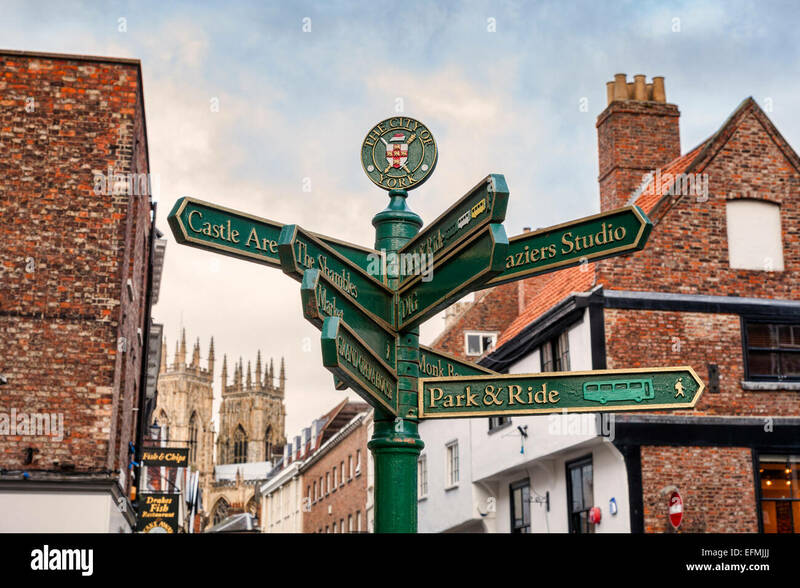 Signpost showing places of interest in Kings Square, York. 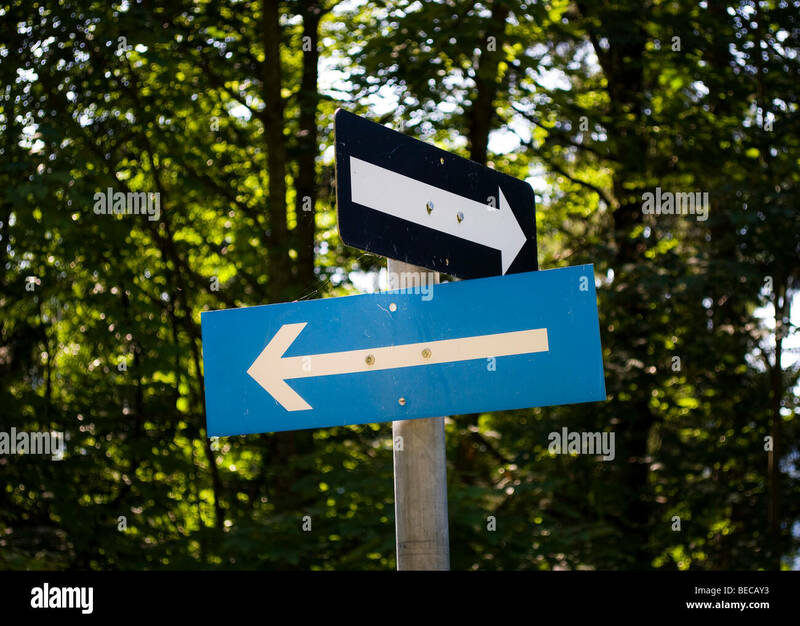 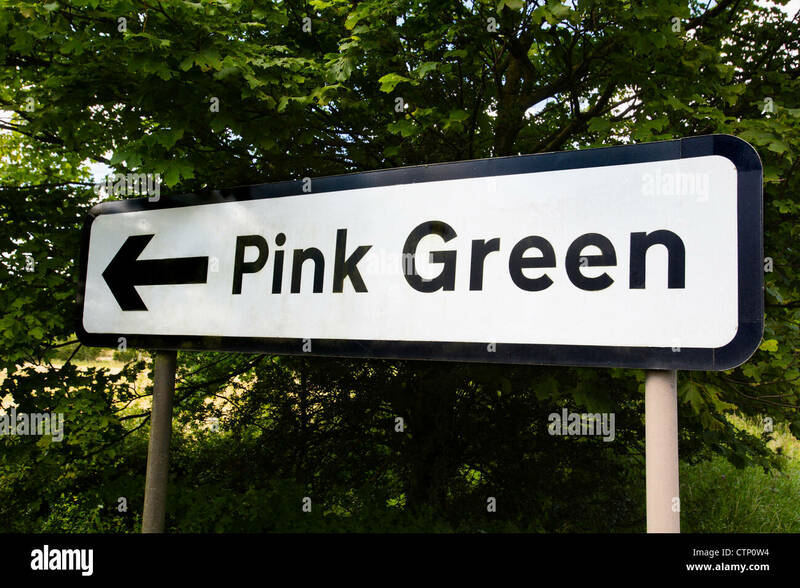 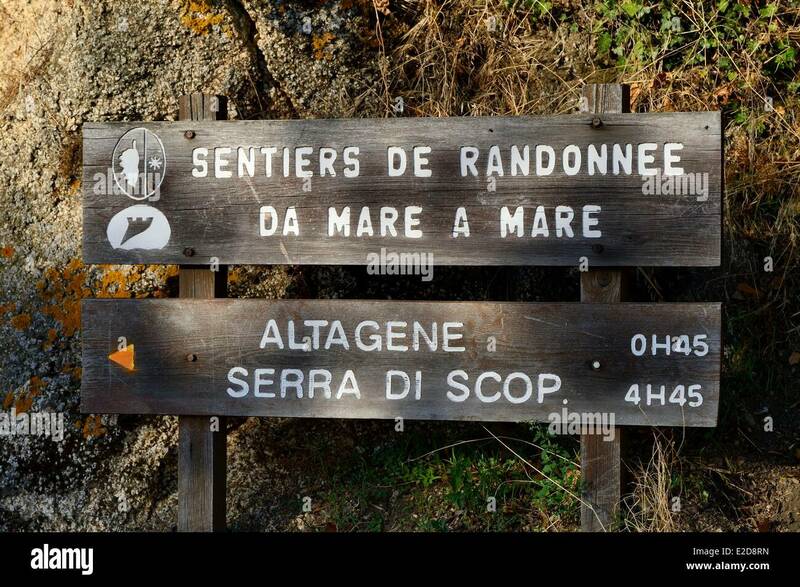 Focus on sign. 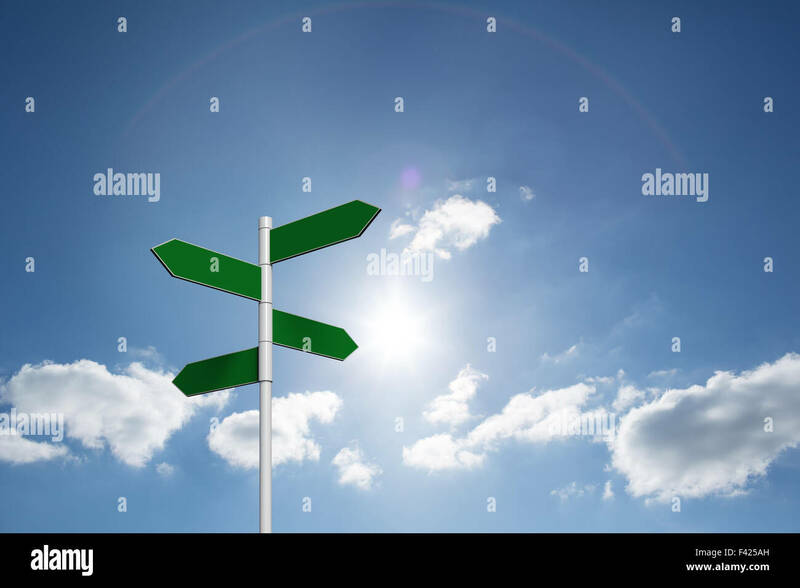 Hope concept. 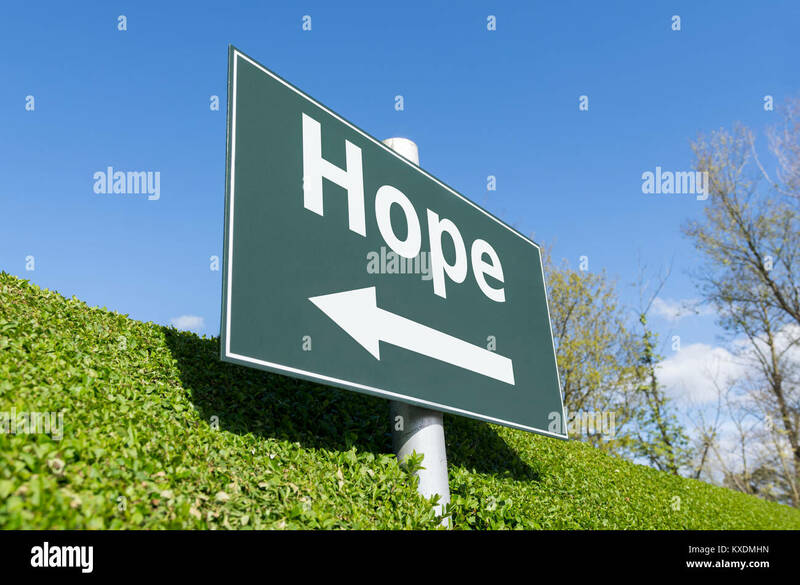 Hope sign. 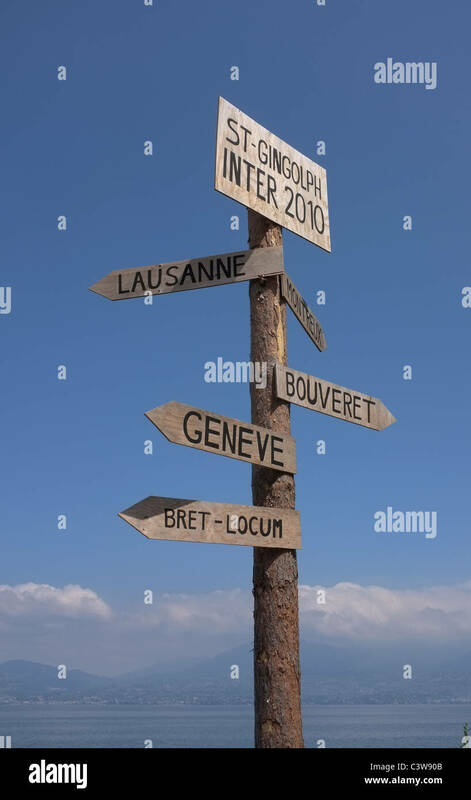 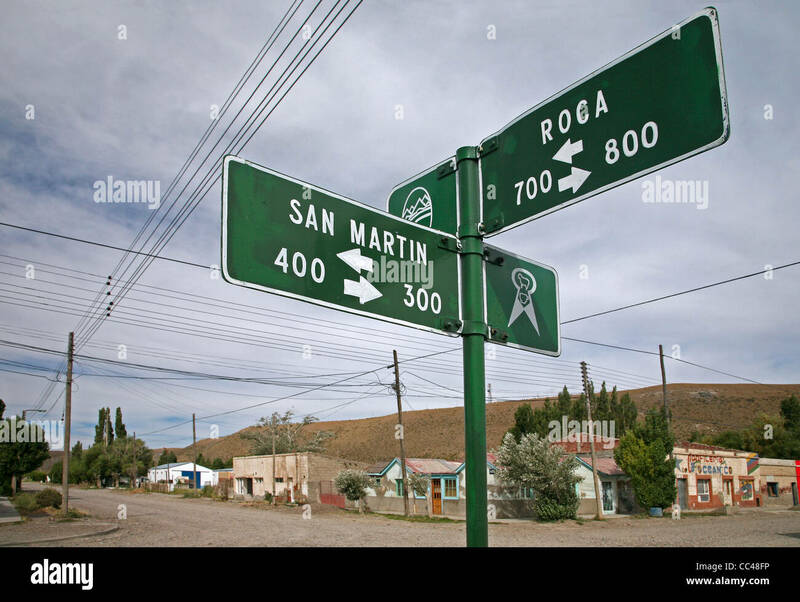 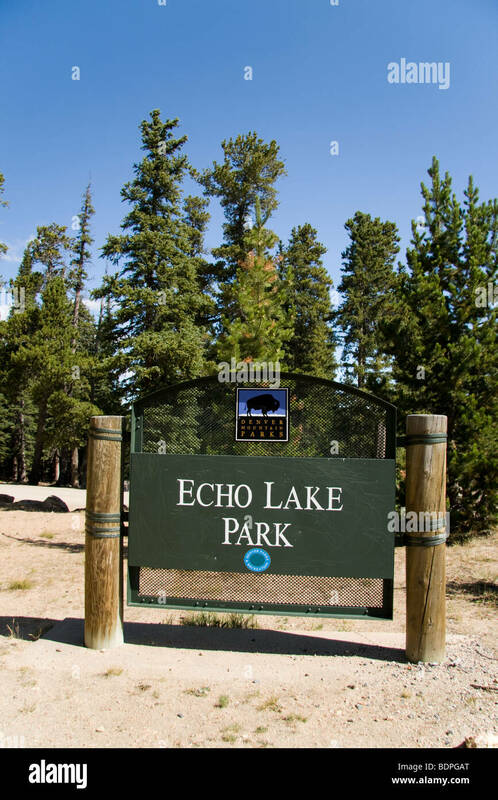 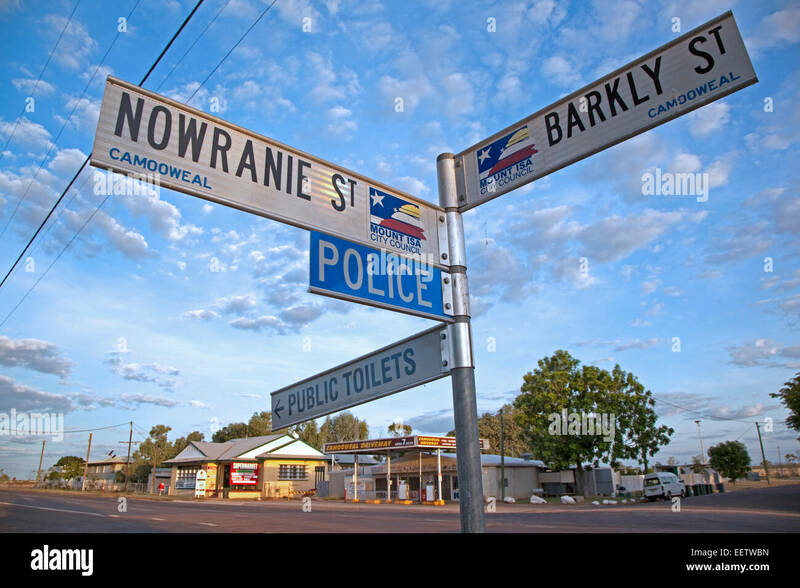 Hope signpost. 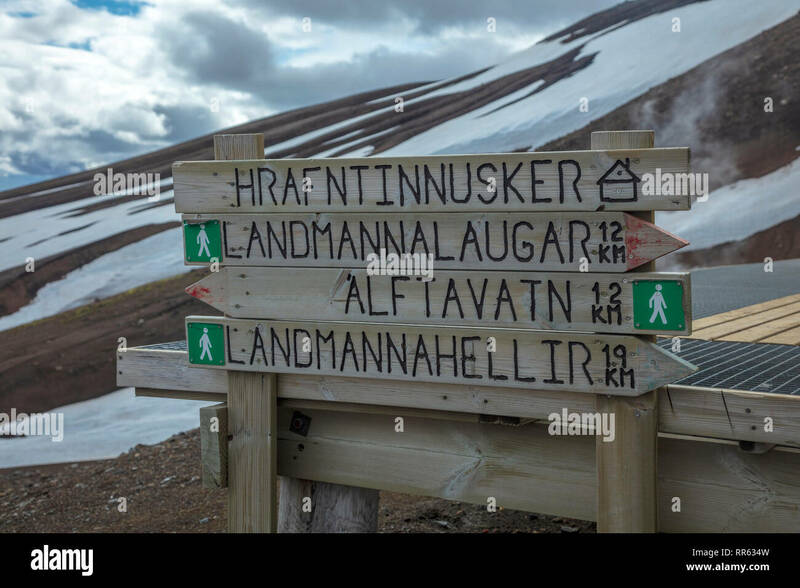 Hiking signpost marking the Laugavegur trail near Landmannalaugar. 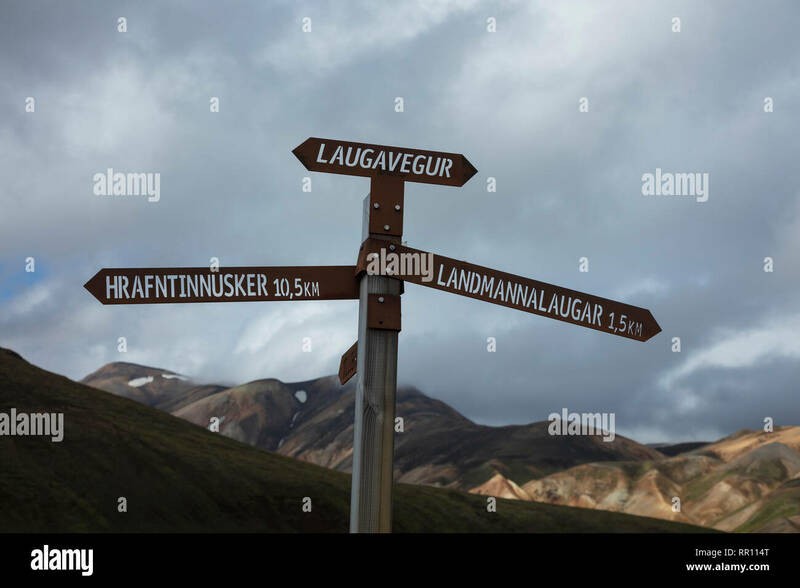 Central Highlands, Sudhurland, Iceland. 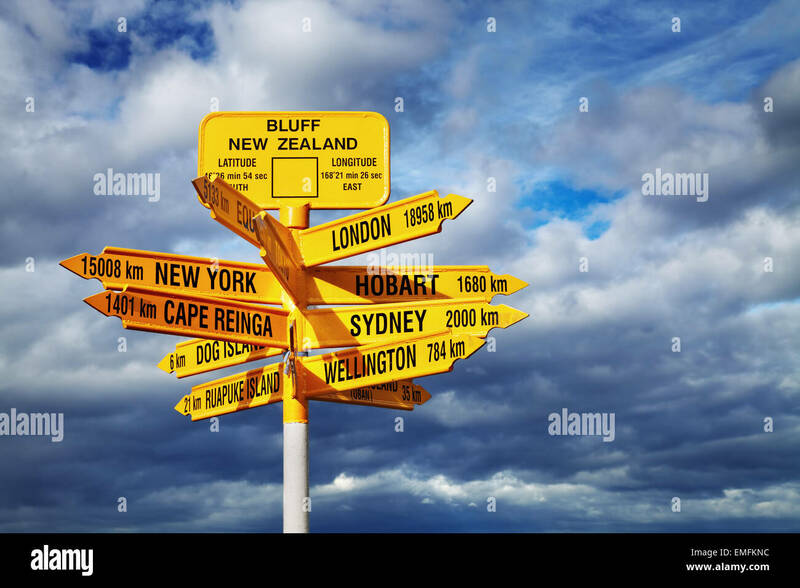 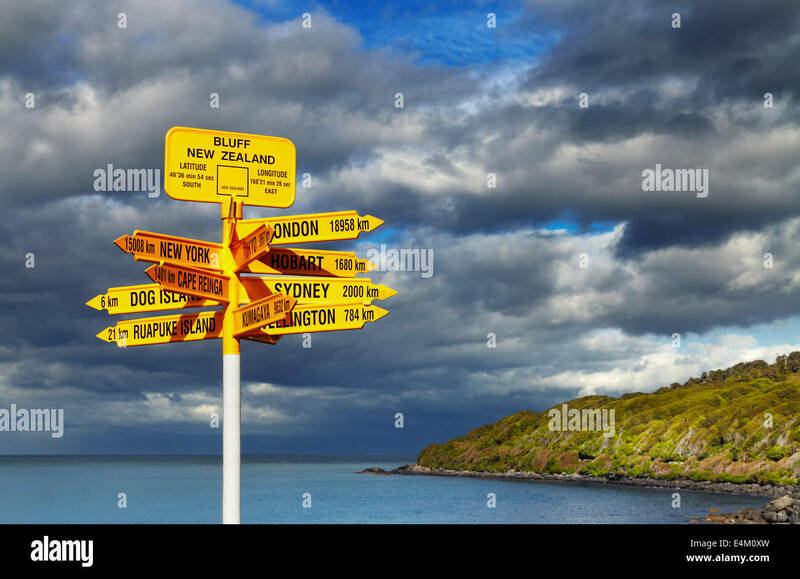 Remote signpost at Stirling Point in Bluff, New Zealand. 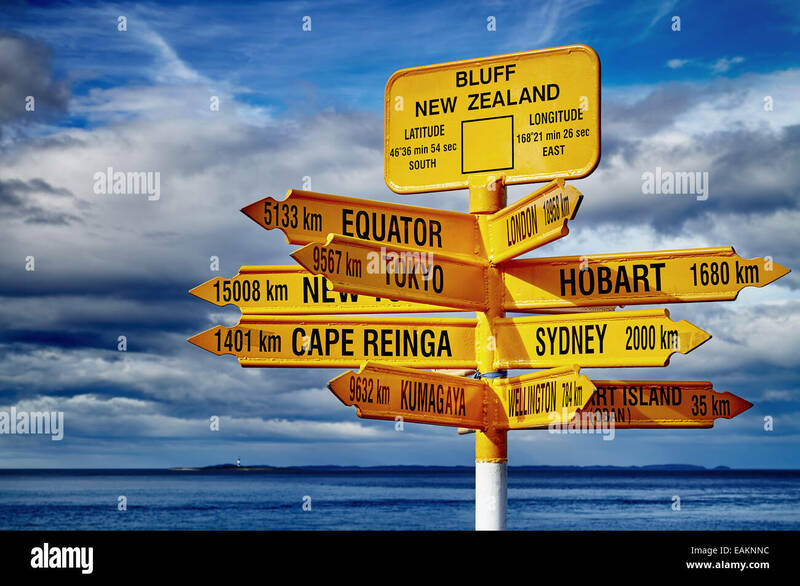 Southern most town in New Zealand. 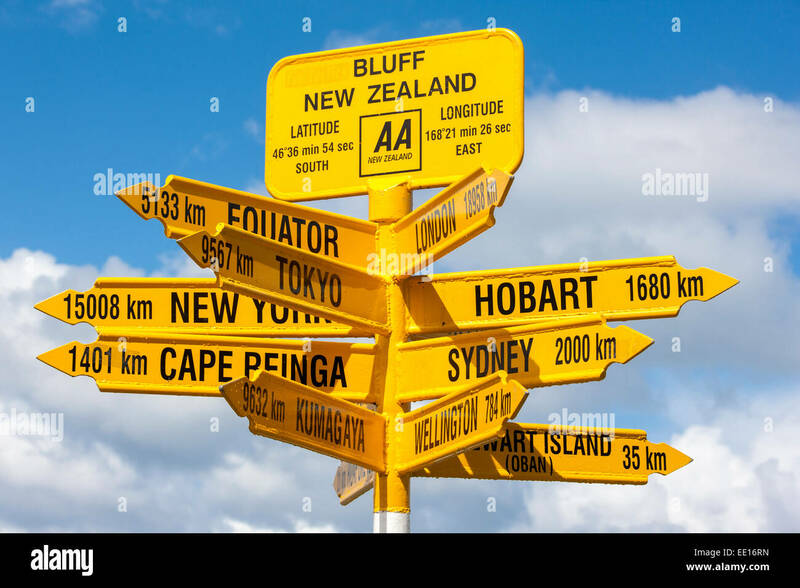 End of State Highway 1. 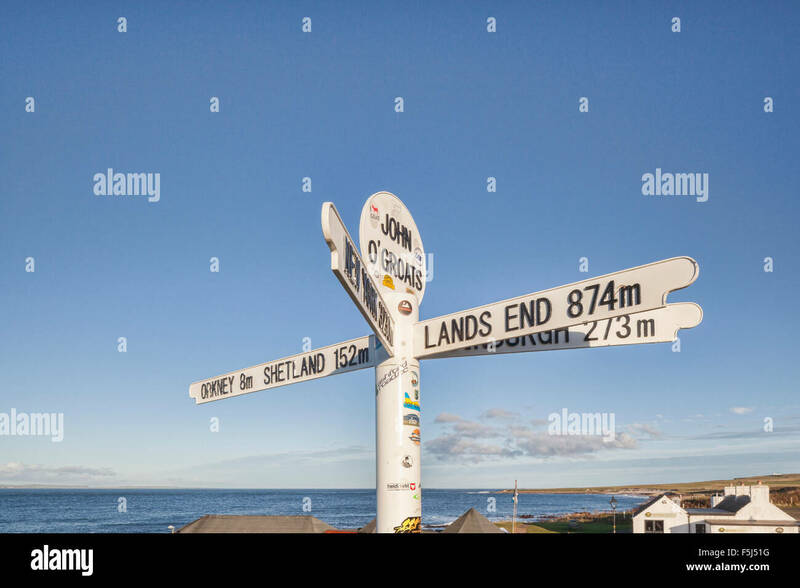 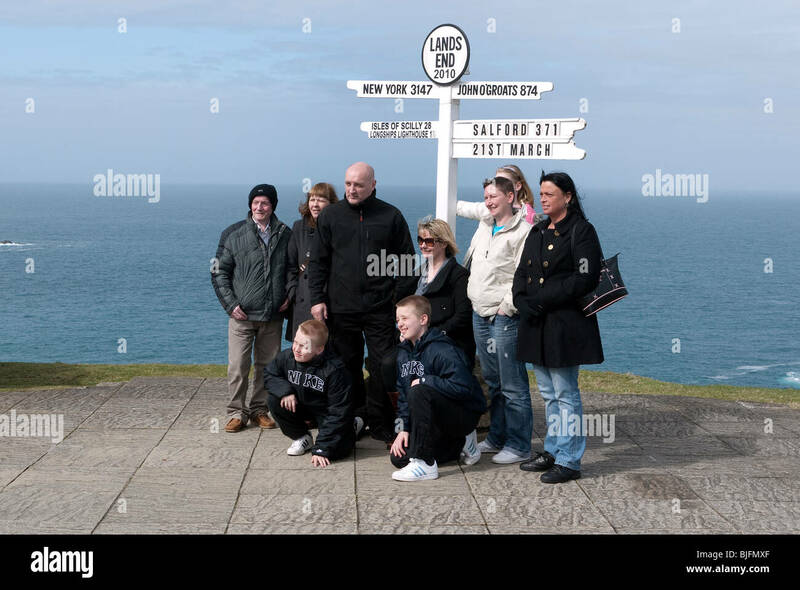 Signpost at John o' Groats, the furthest north-east inhabited point of mainland Britain. 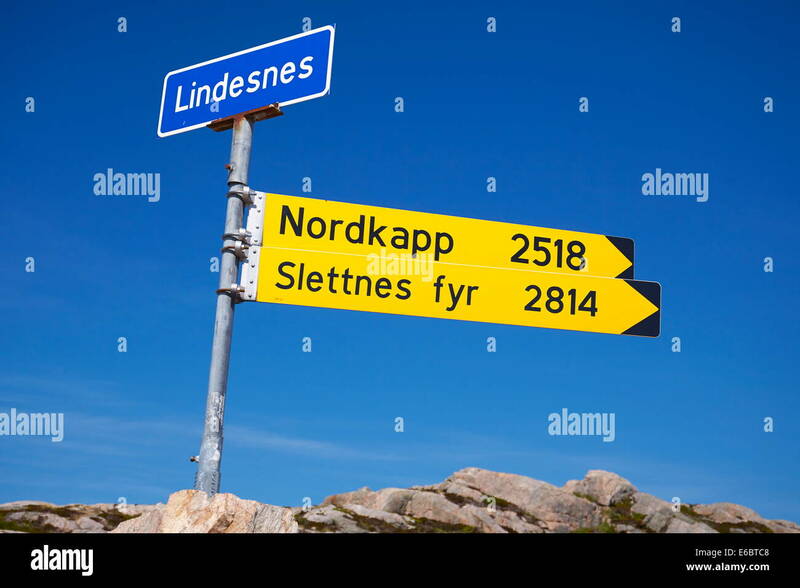 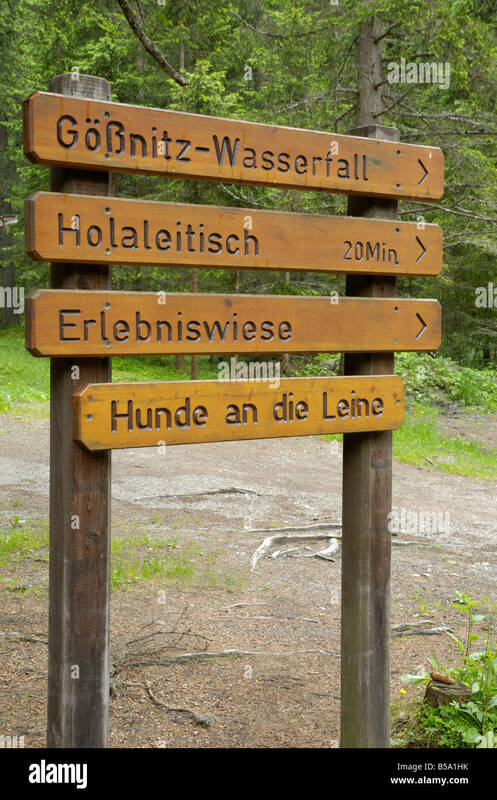 Hiking signpost beside the FI mountain hut at Hrafntinnusker. 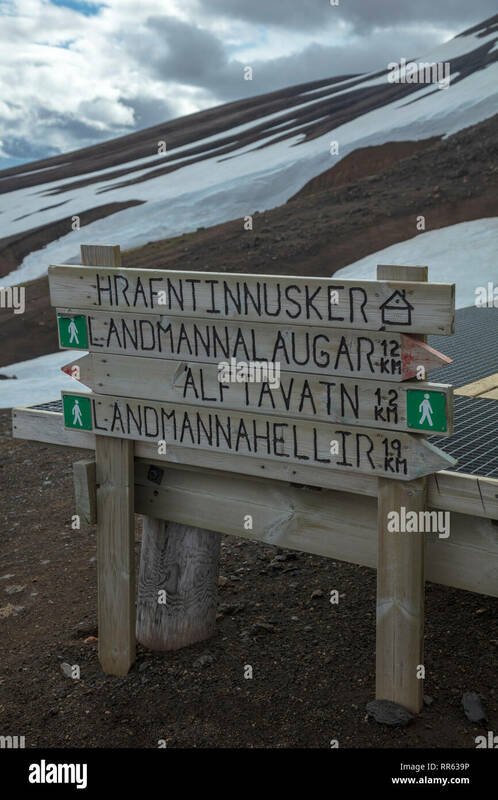 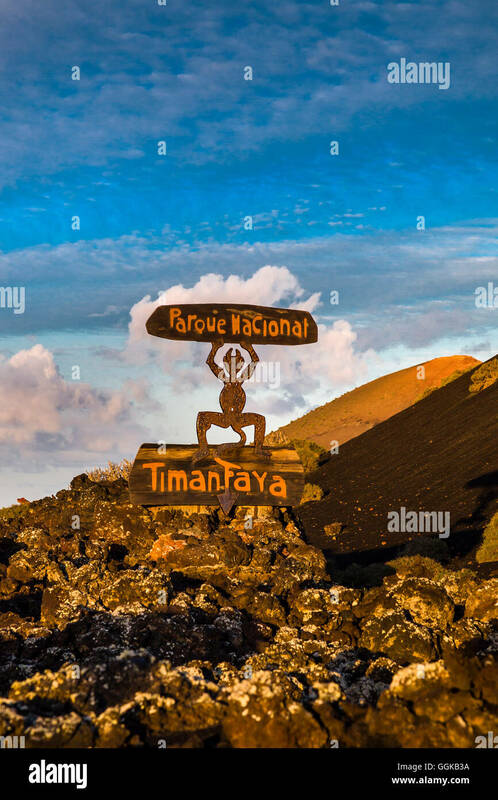 Laugavegur hiking trail, Central Highlands, Sudhurland, Iceland. 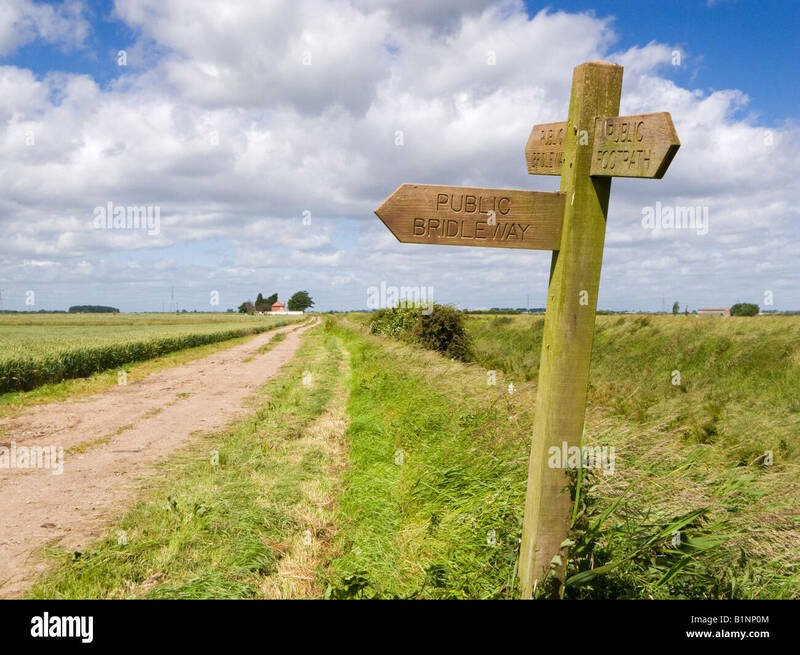 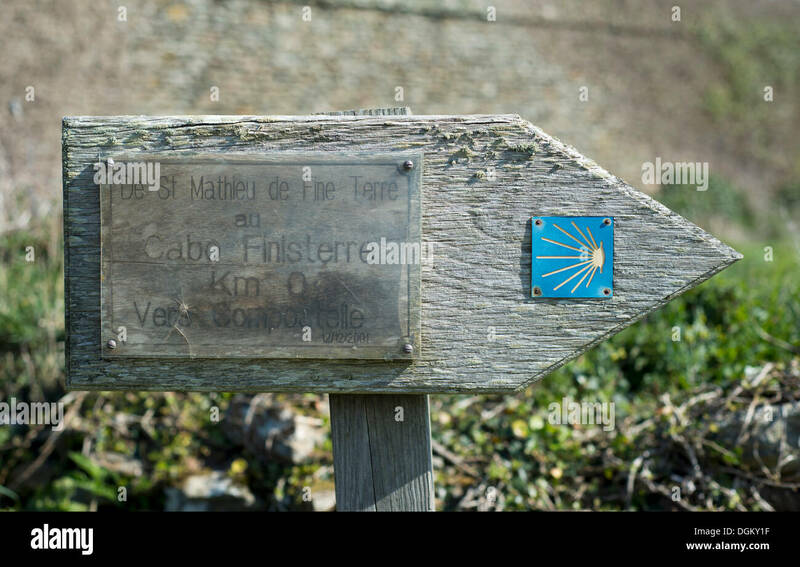 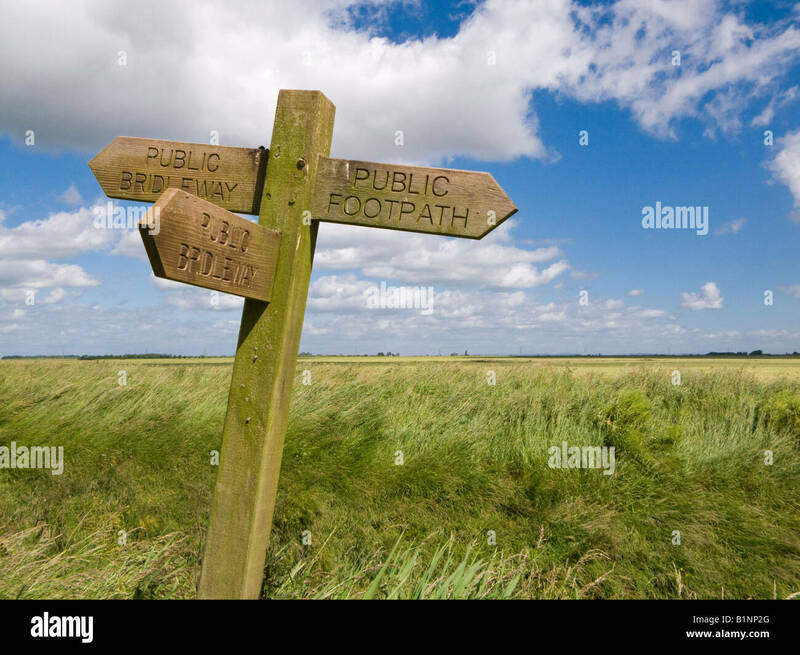 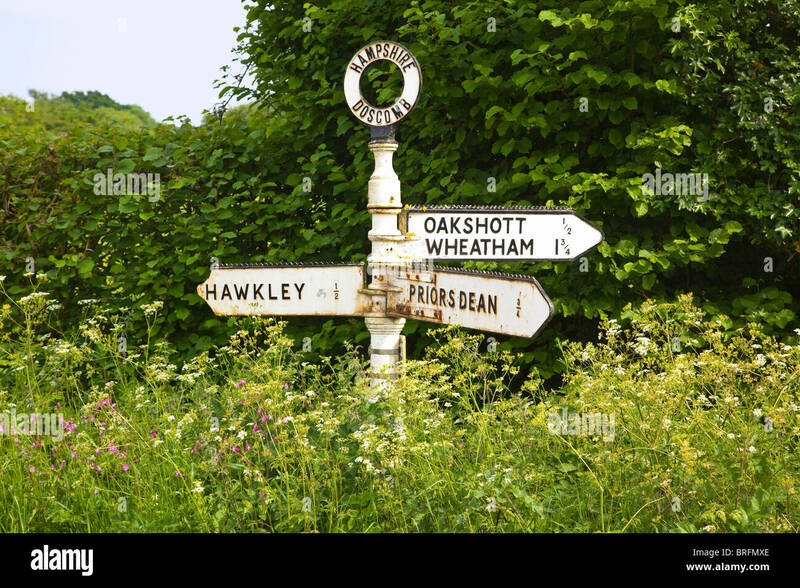 A signpost among wild flowers in the English countryside in summer. 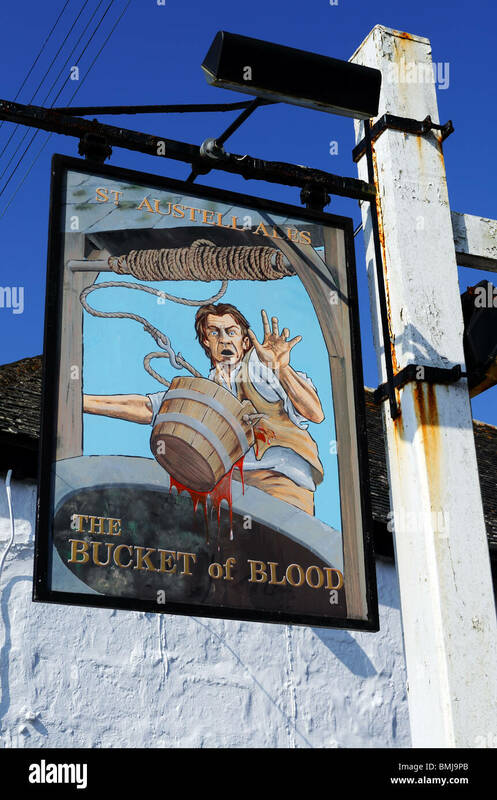 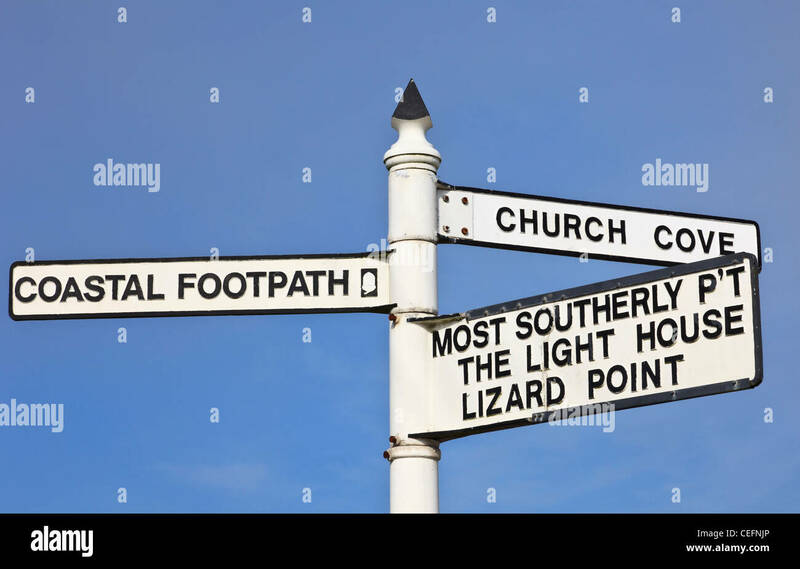 Hampshire UK. 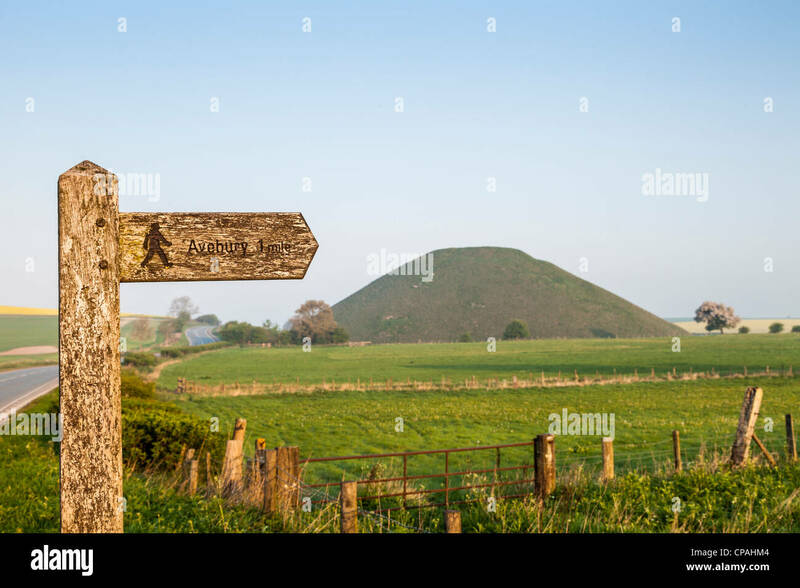 Signpost for footpath to Avebury in Wiltshire, with Silbury Hill, a Neolithic monument, in background. 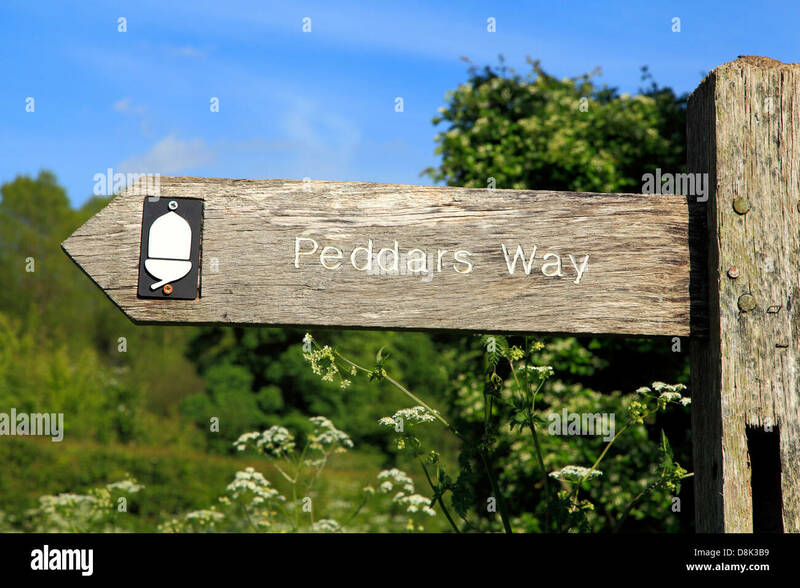 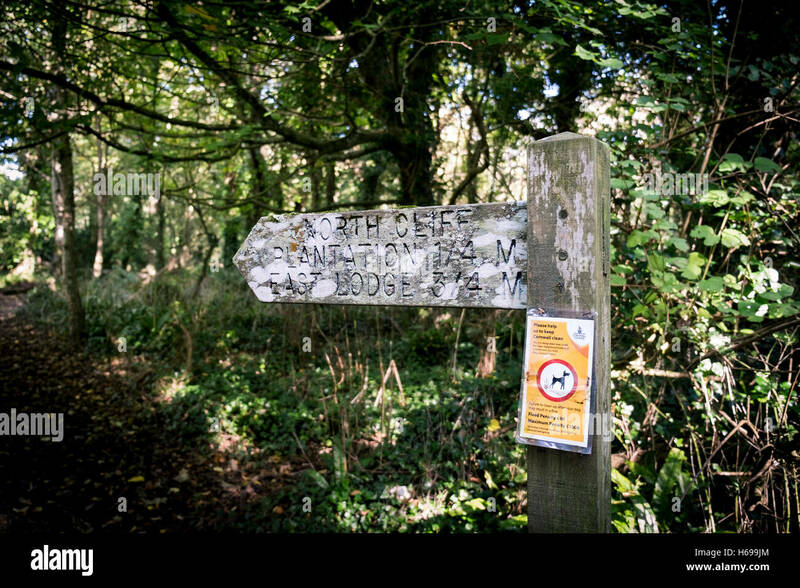 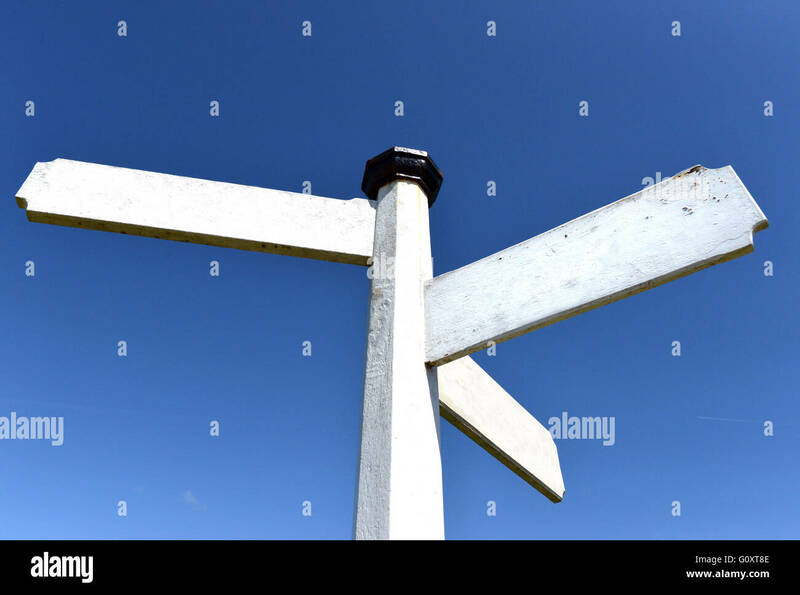 A wooden signpost in Tehidy Country Park in Cornwall. 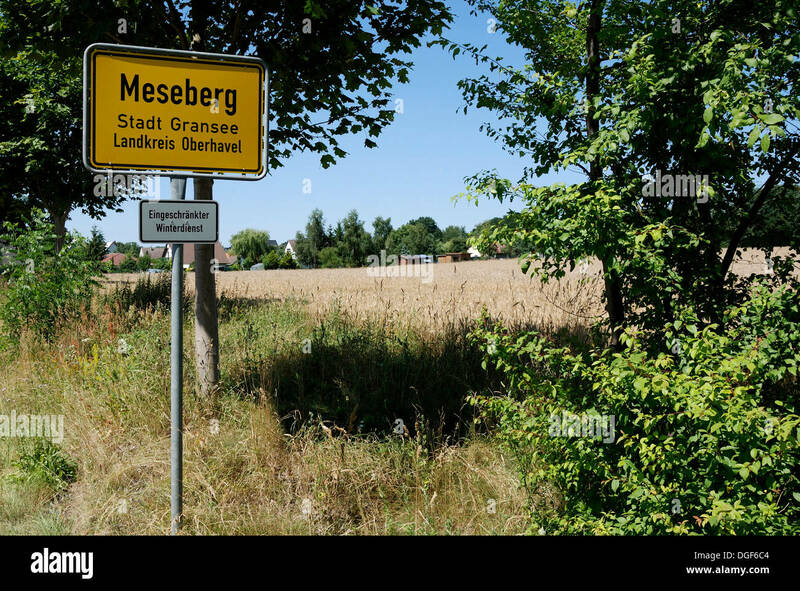 Signpost for Meseberg on the road to the Federal government guesthouse Meseberg Palace near Berlin. 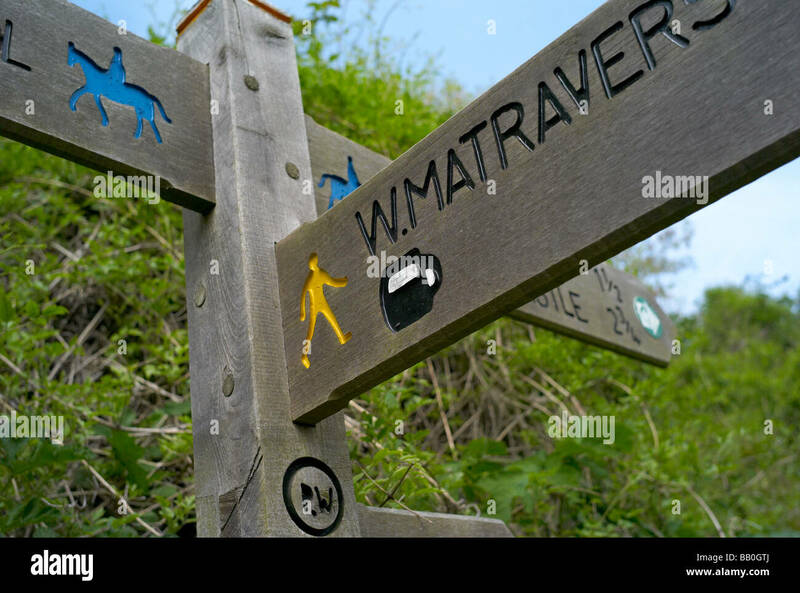 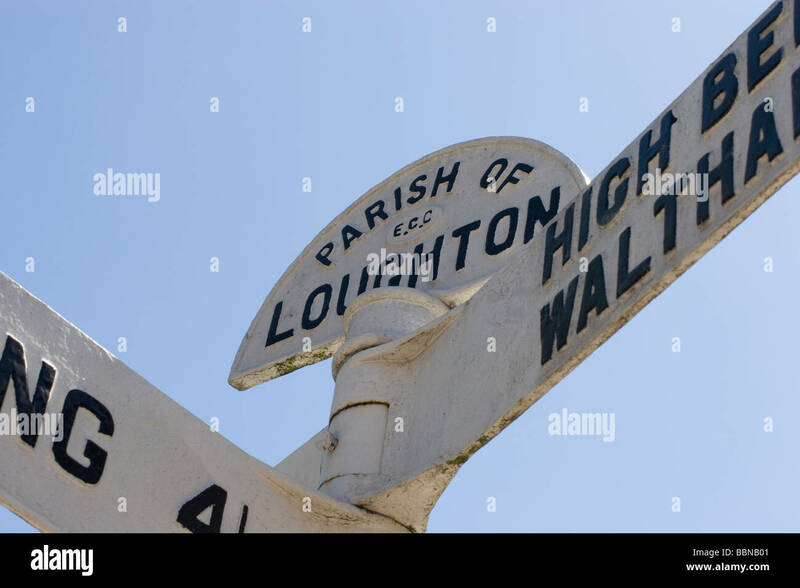 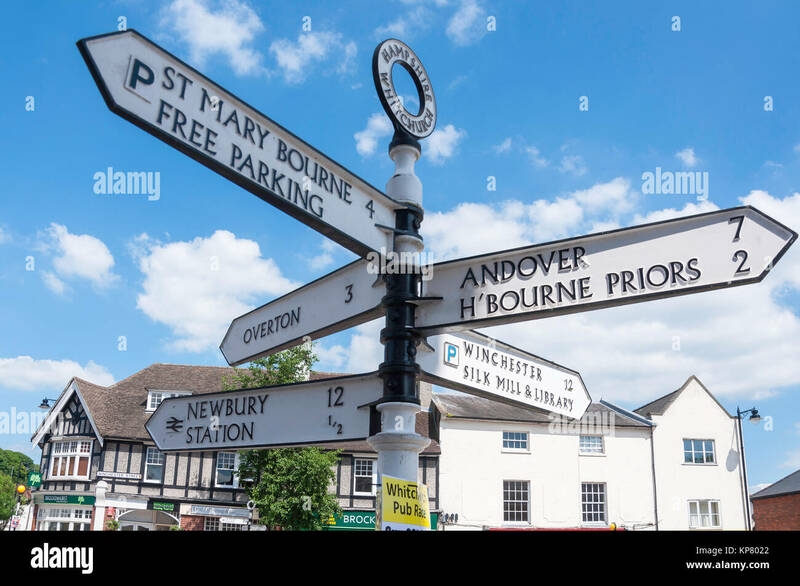 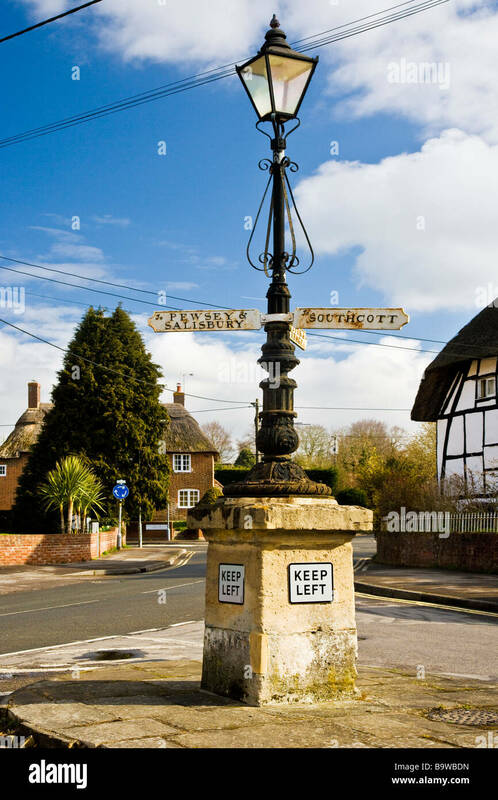 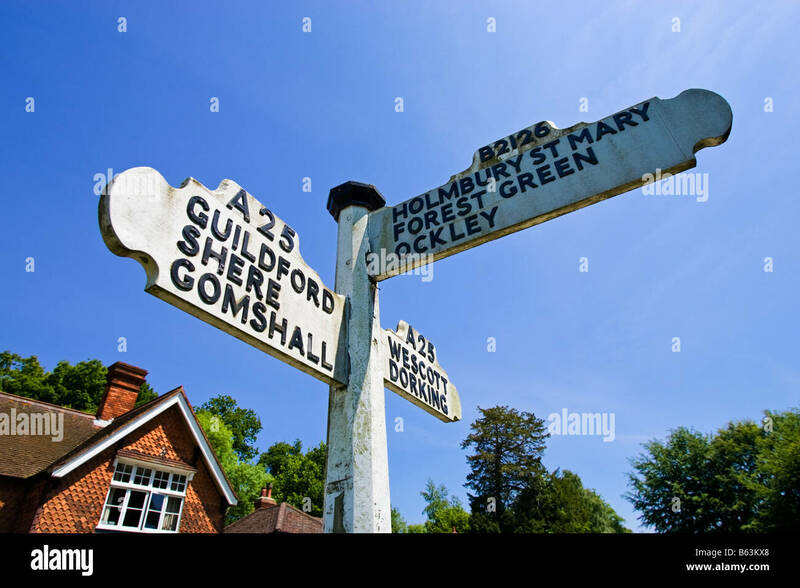 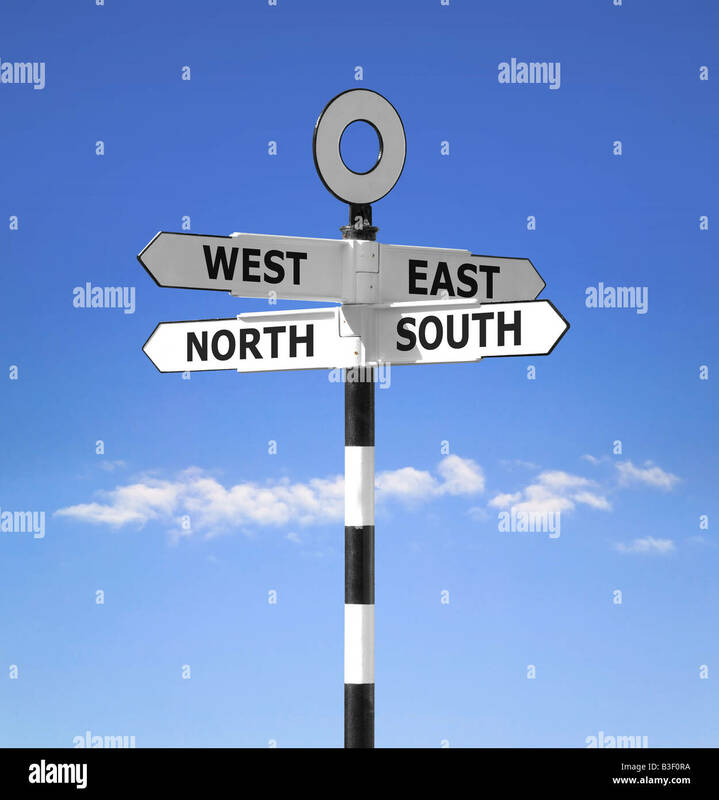 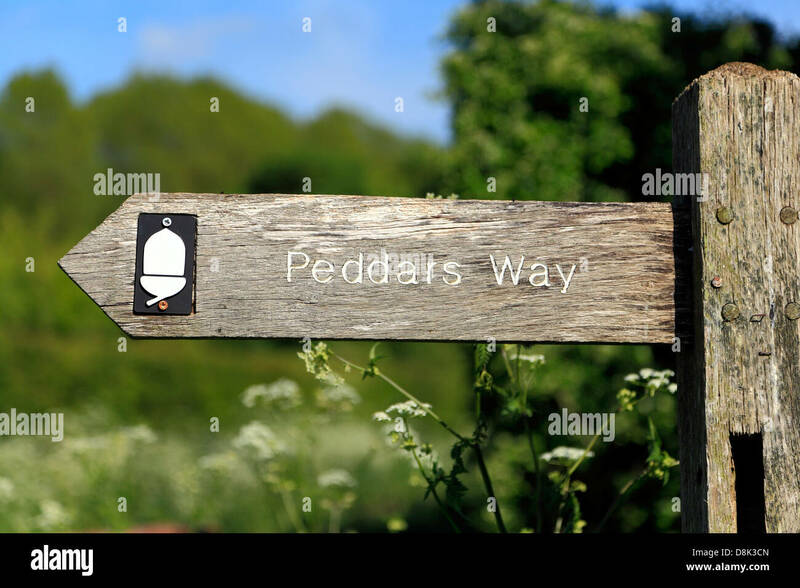 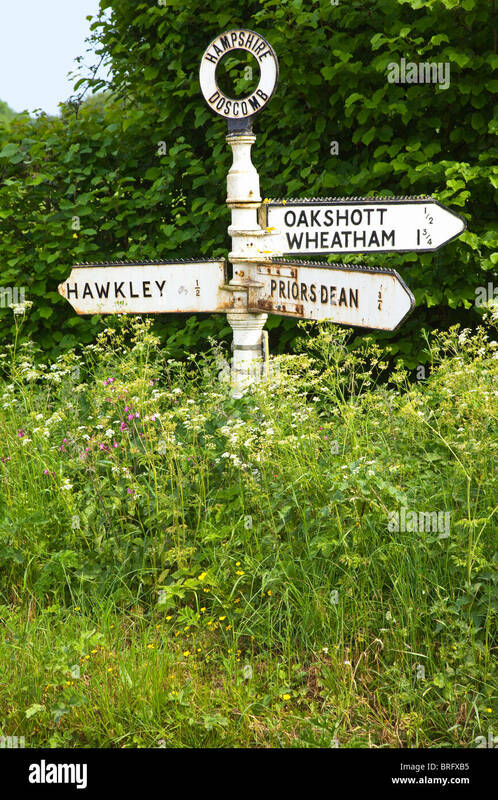 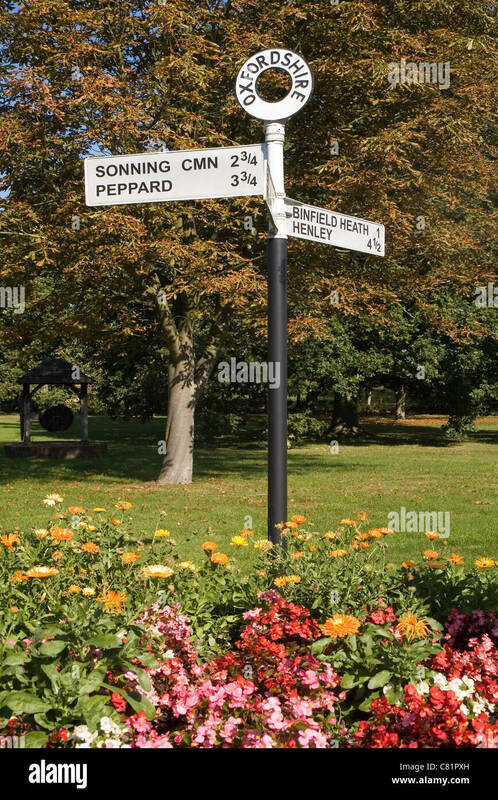 A signpost among wild flowers in the English countryside in summer Hampshire UK. 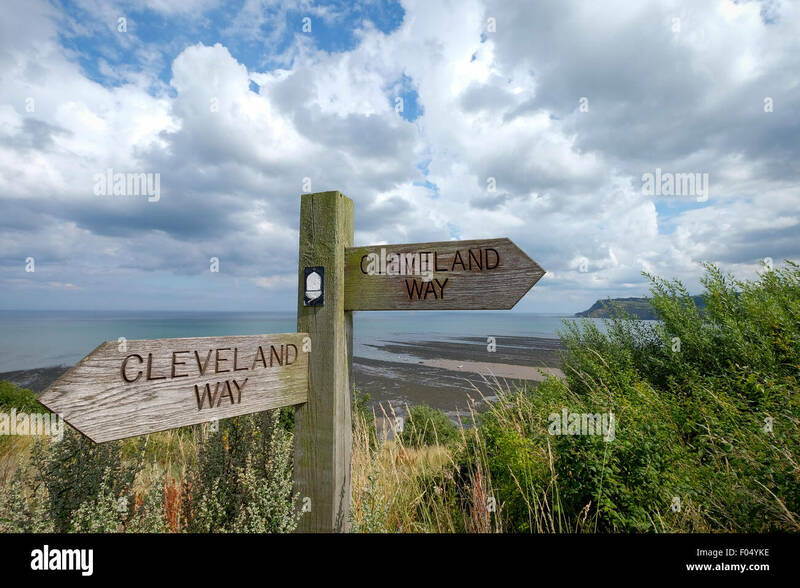 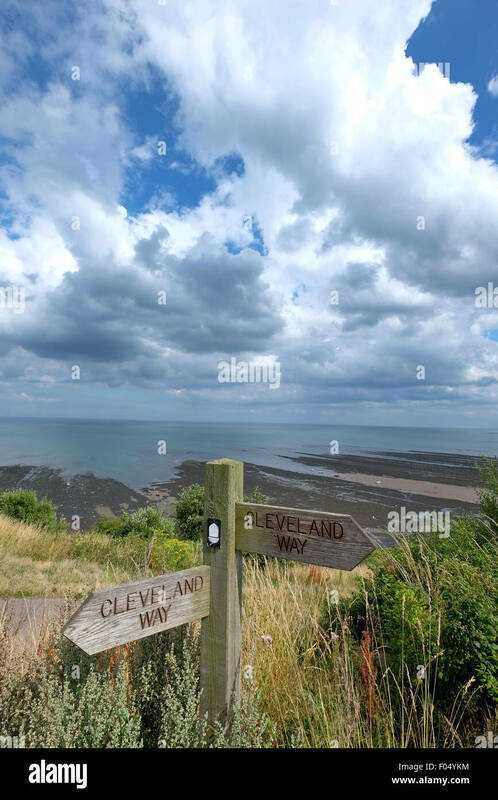 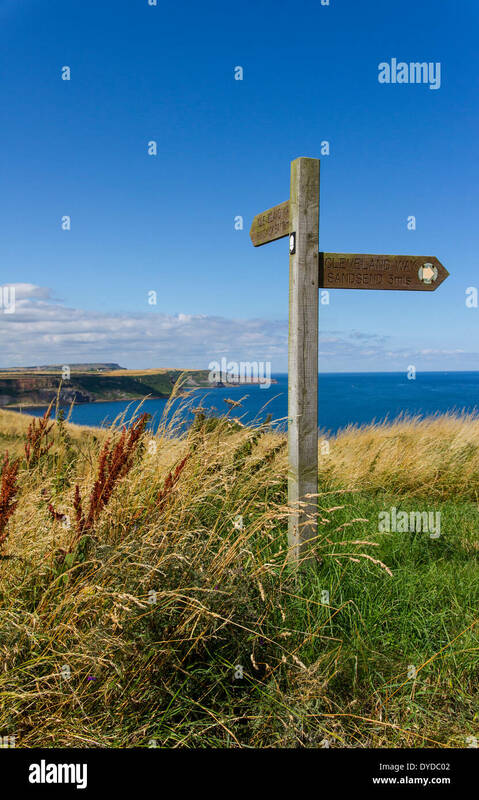 Signpost for the Cleveland Way on the Yorkshire coast near Whitby.